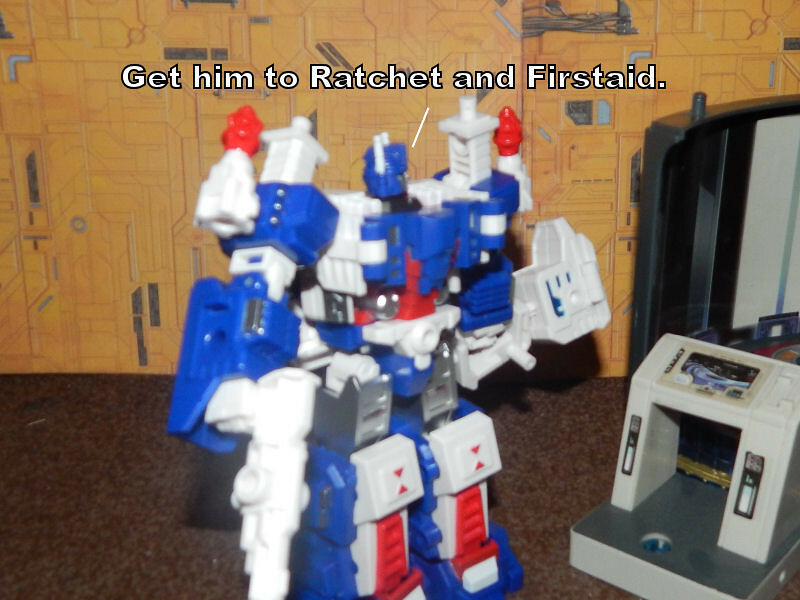 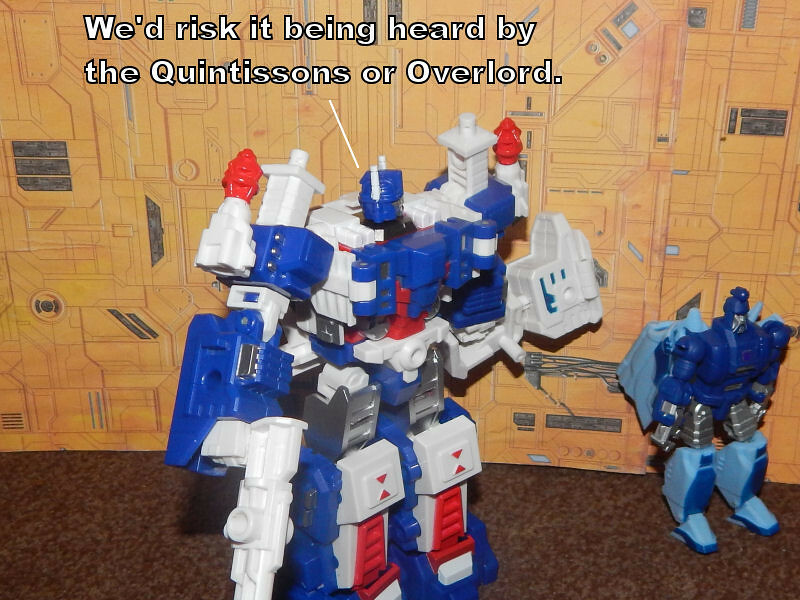 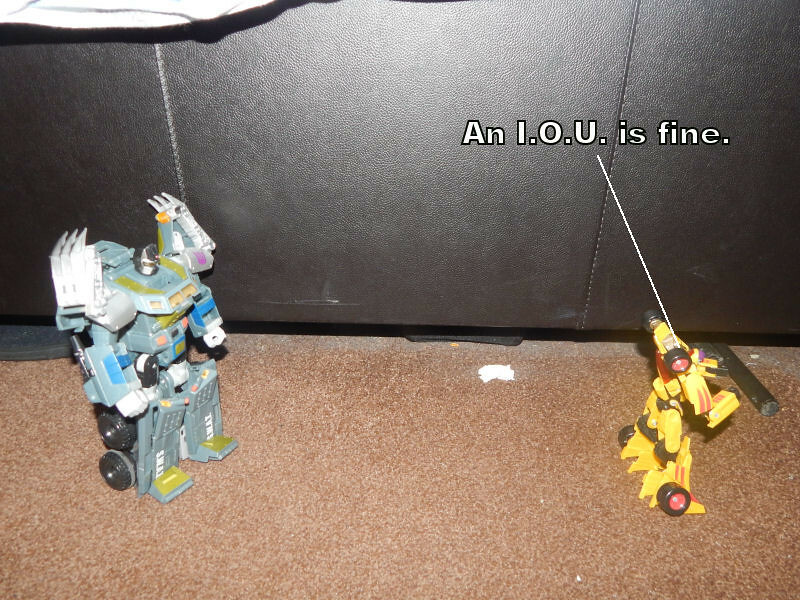 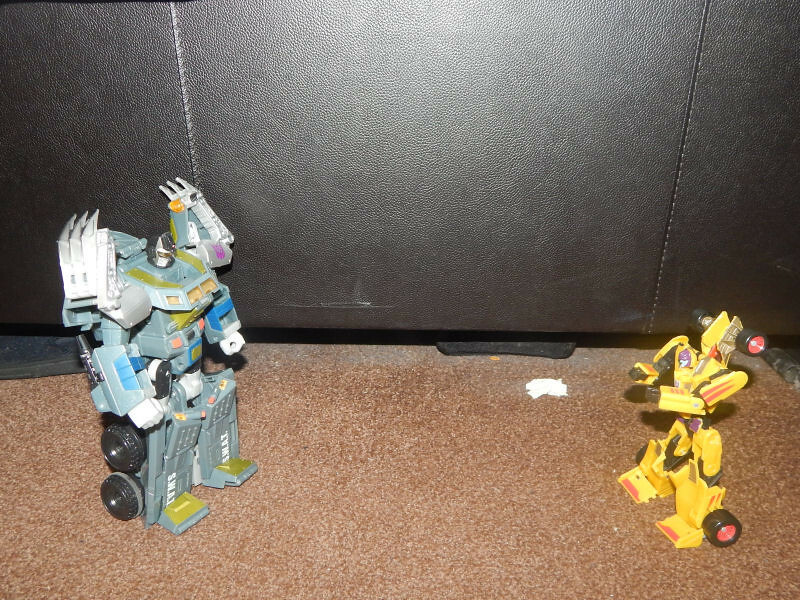 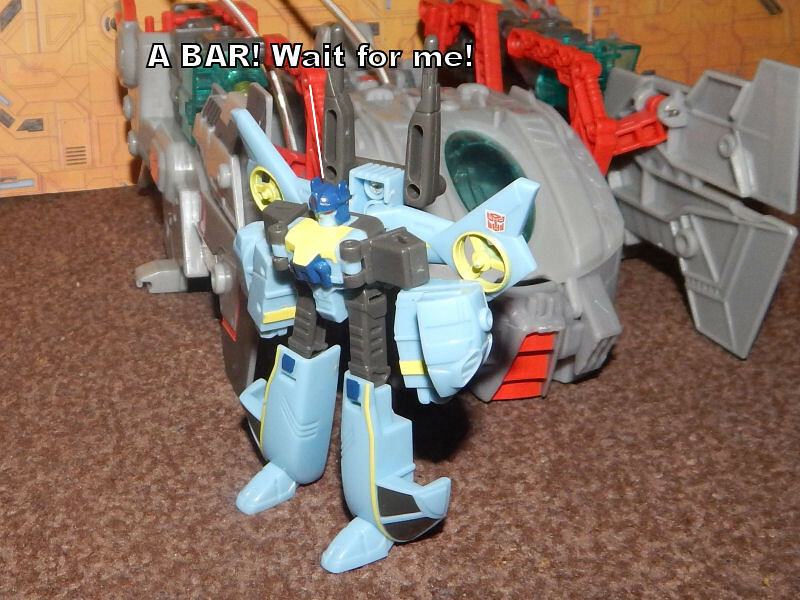 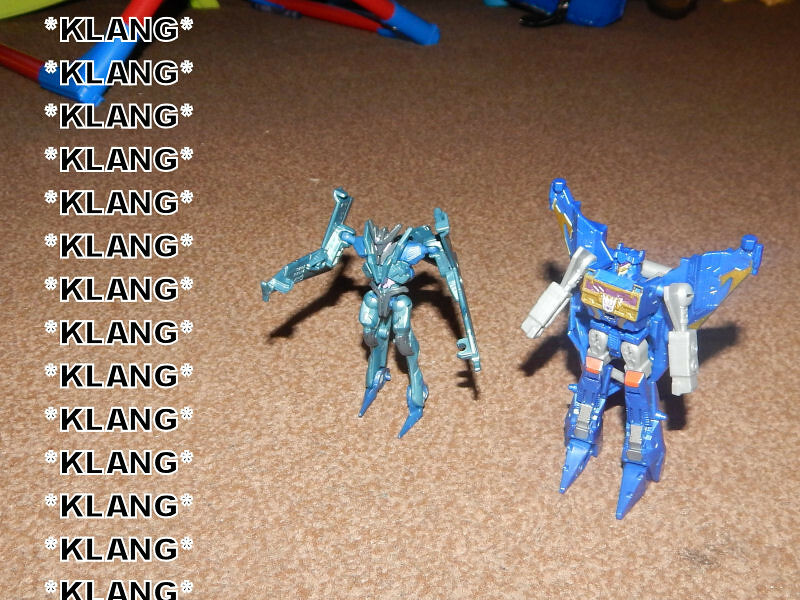 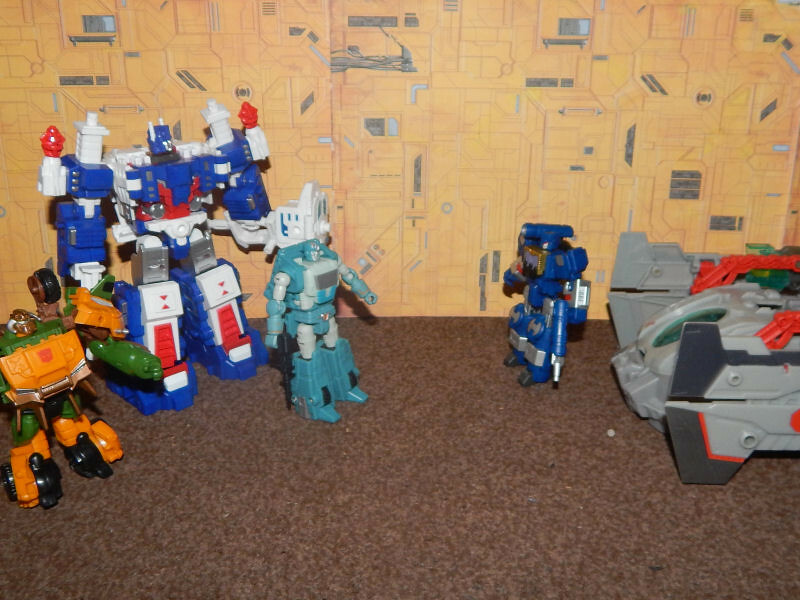 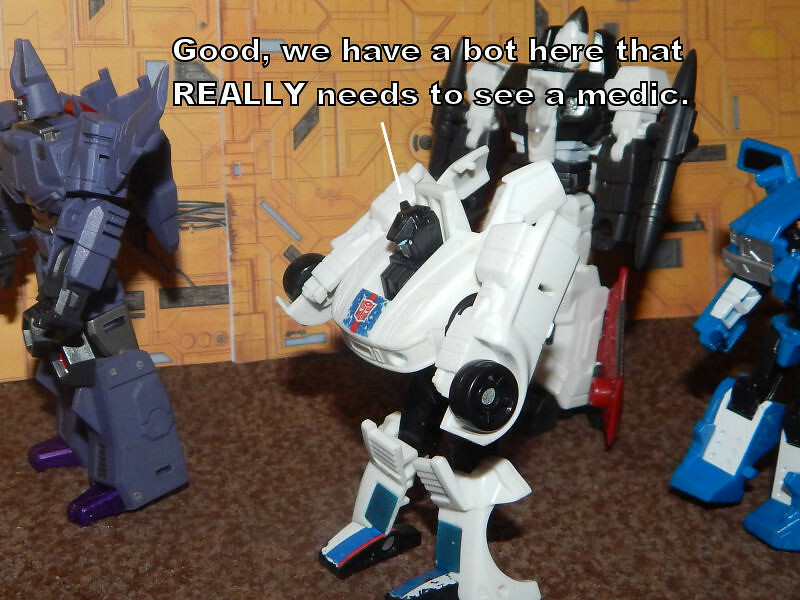 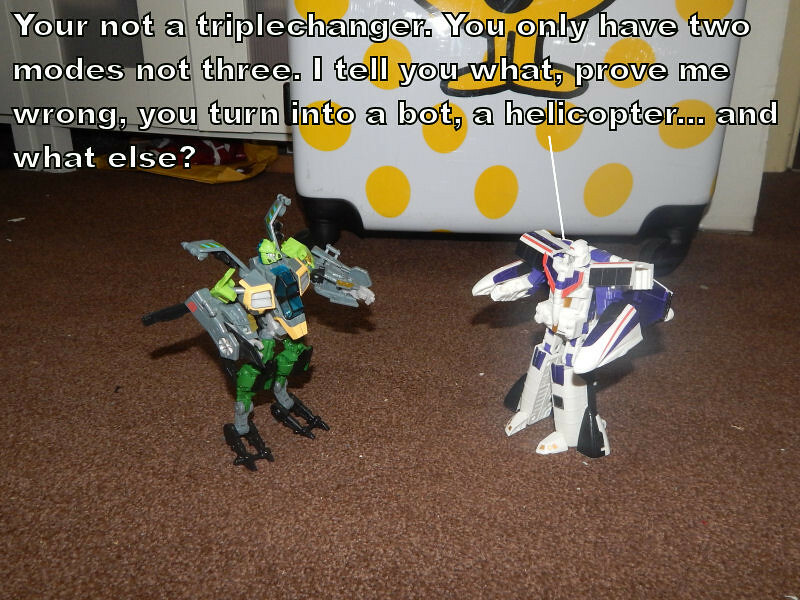 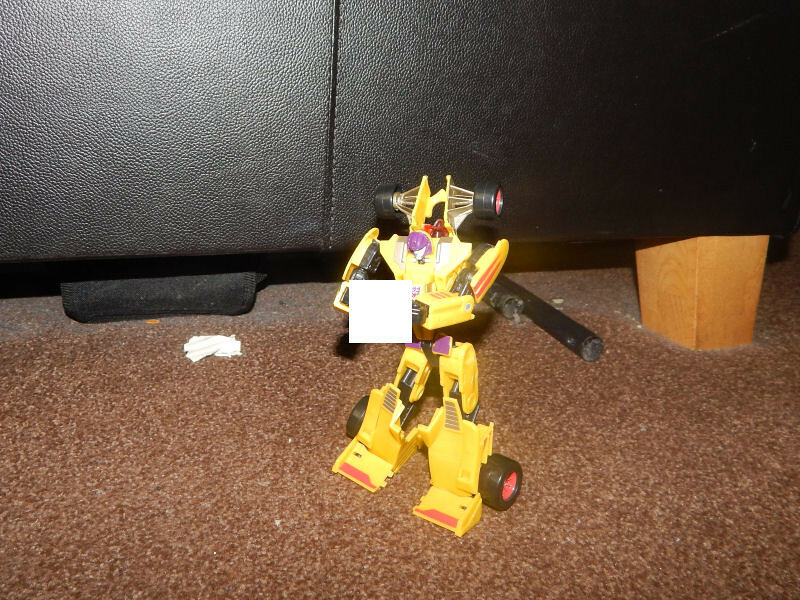 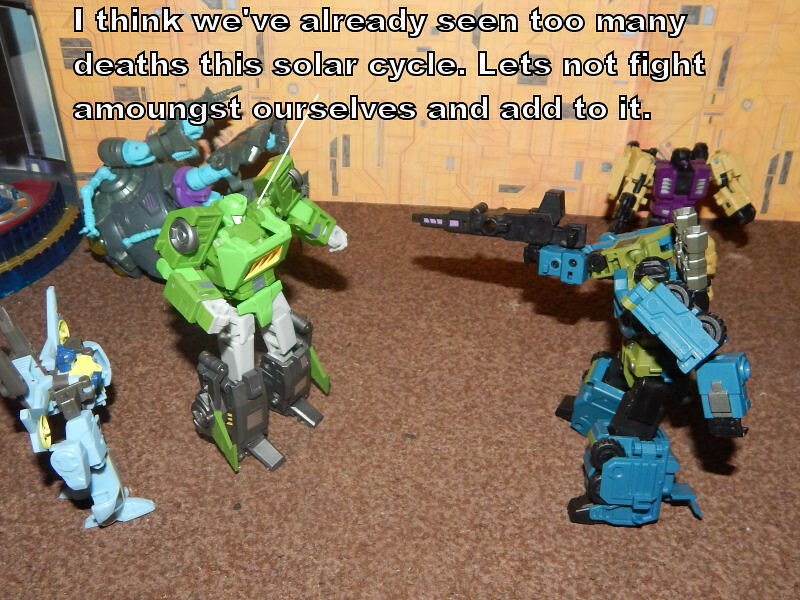 Discussion in 'Transformers Funnies' started by Autobot1000, Mar 15, 2012. 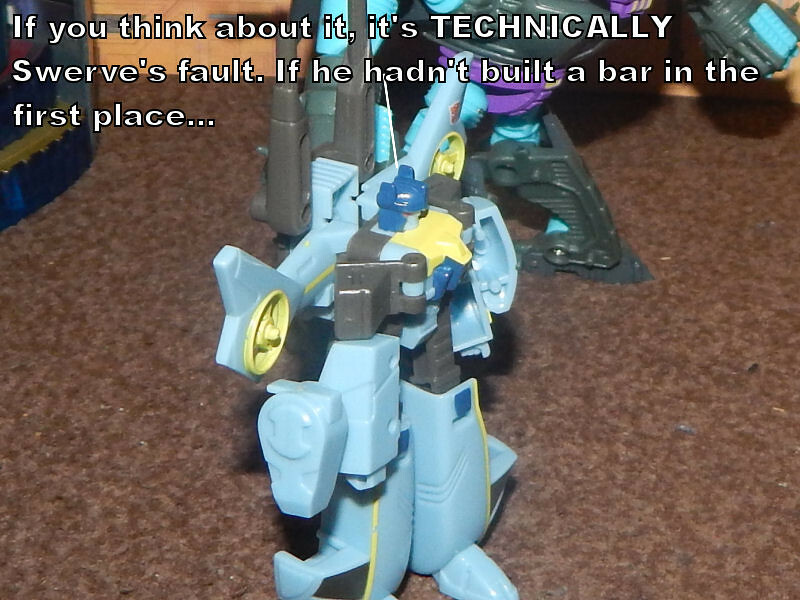 Does Windblade know about the tape? 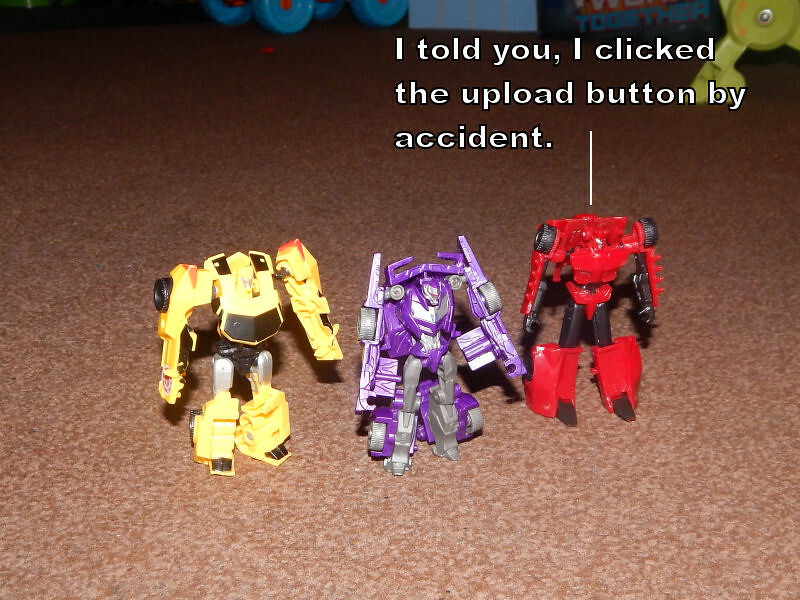 Sideswipe probably made her watch it at least once by now. 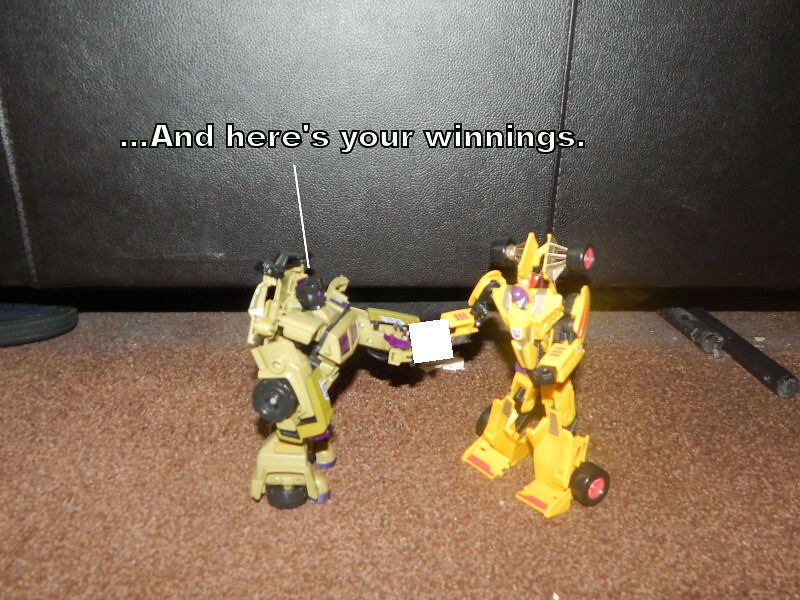 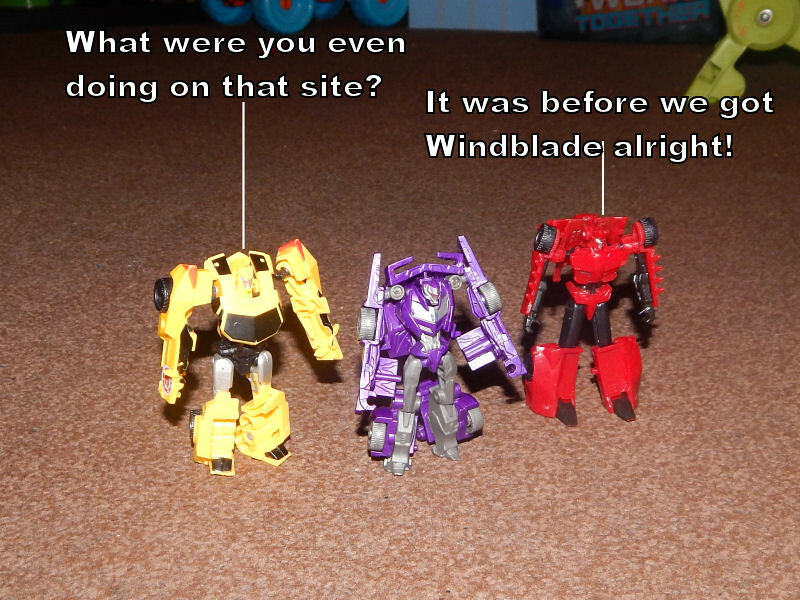 Sideswipe and Sunstreaker are the definition of hypocrisy. LoP Windblade: To answer your question. 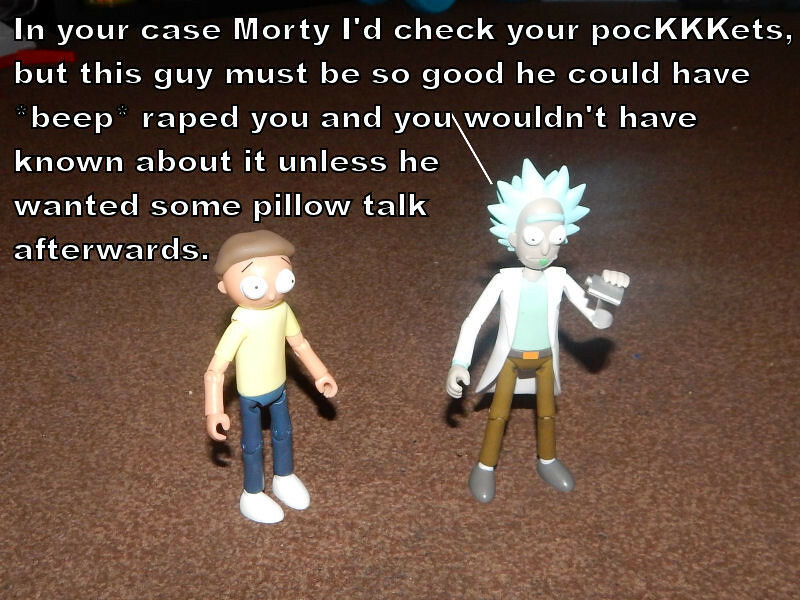 I know about the tape. 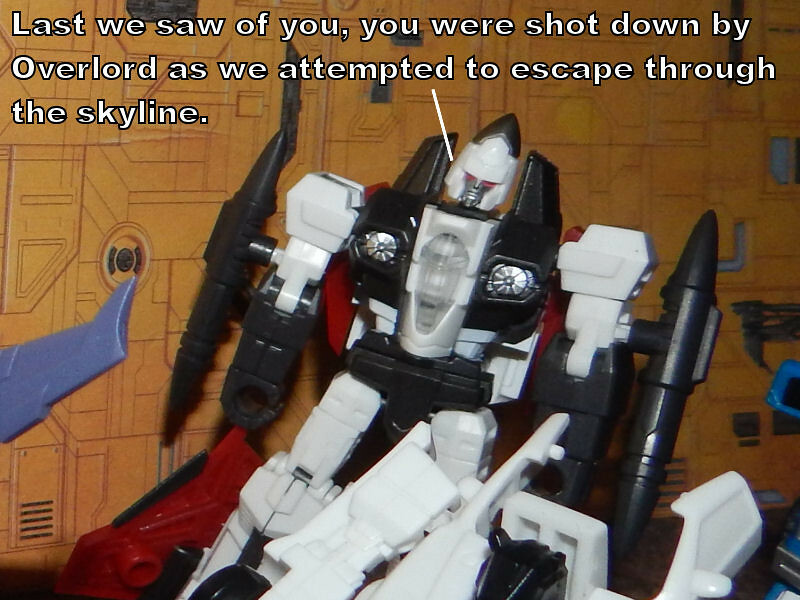 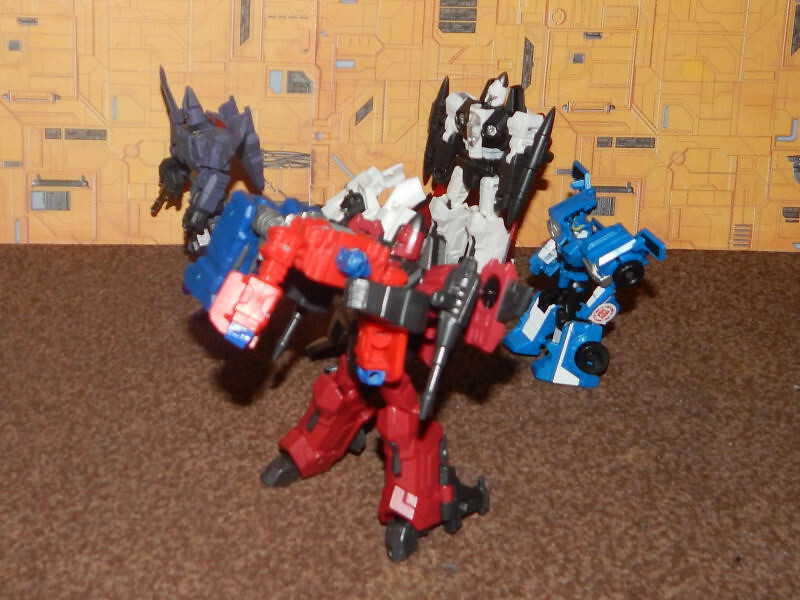 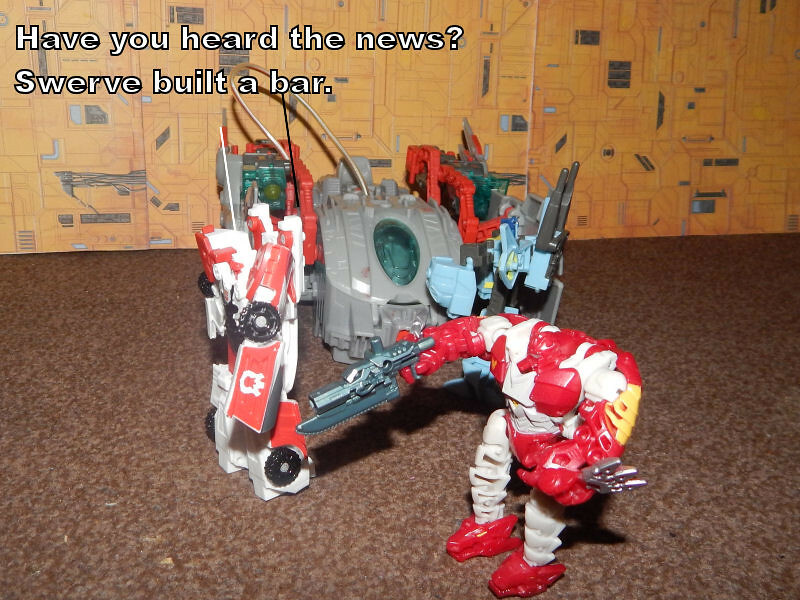 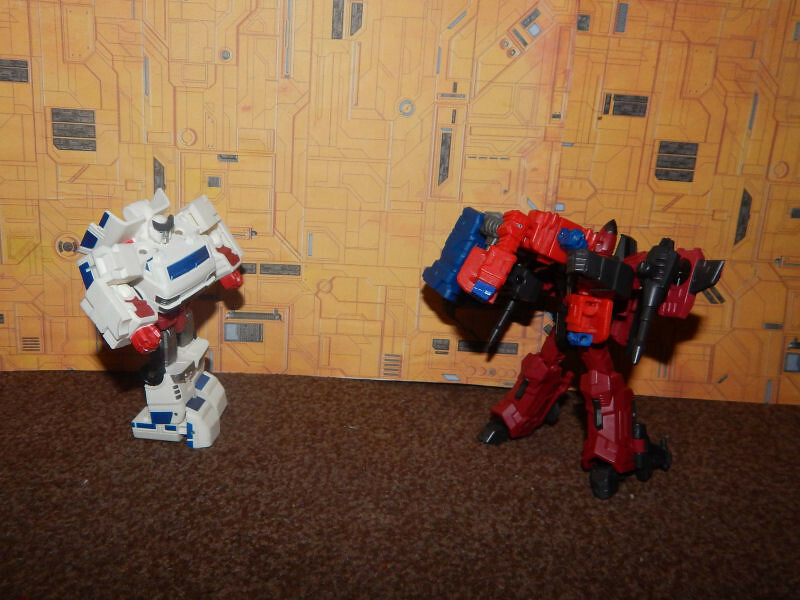 I am not happy about it, and was even less happy when Sideswipe suggested we make our own. 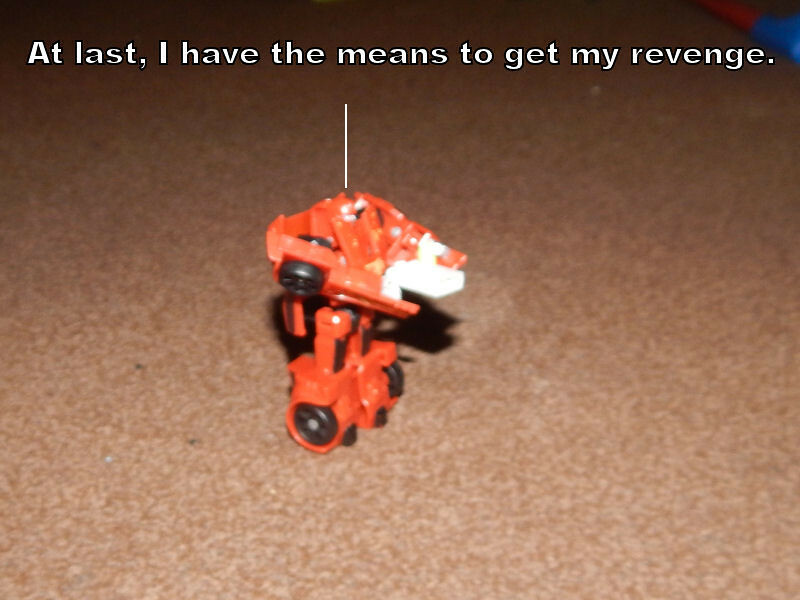 LoP Sideswipe: I'm never going to hear the end of that am I? 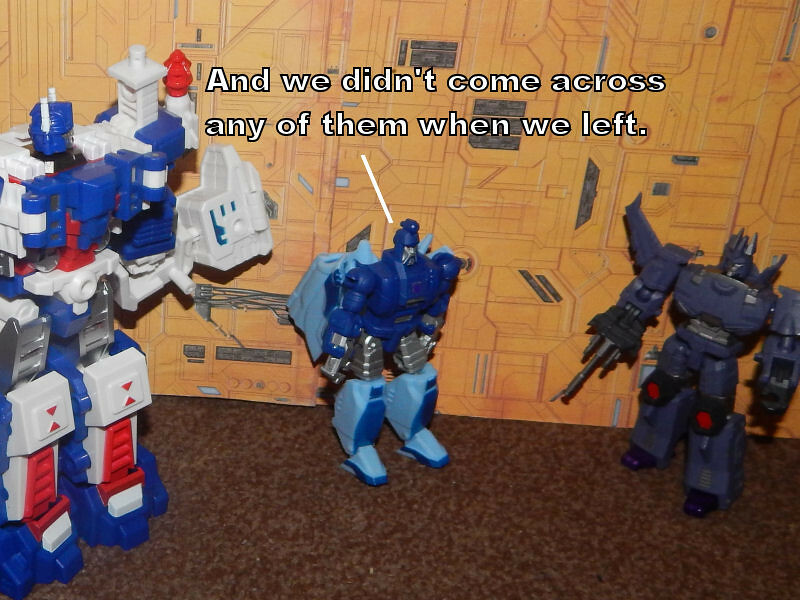 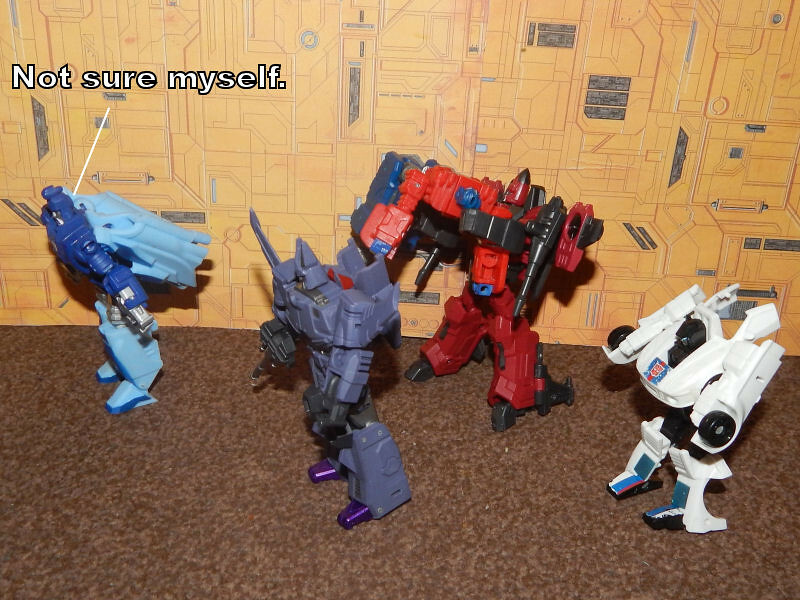 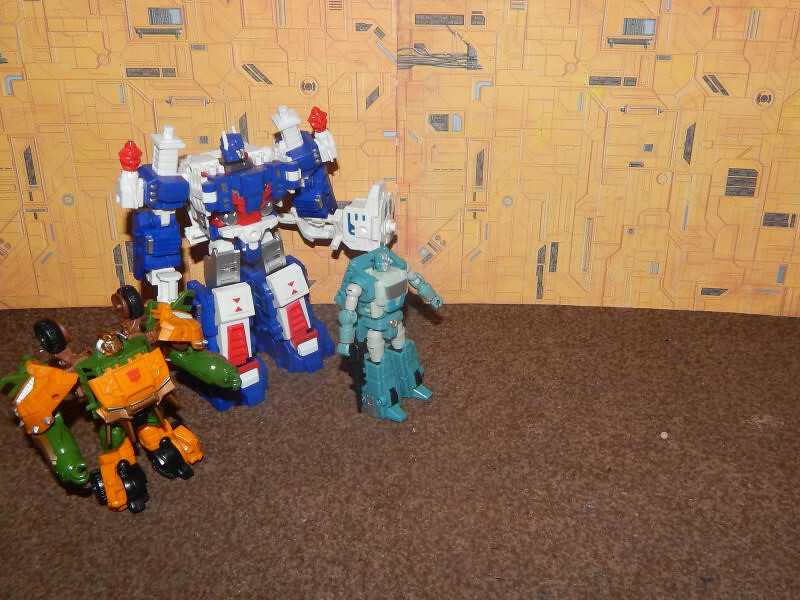 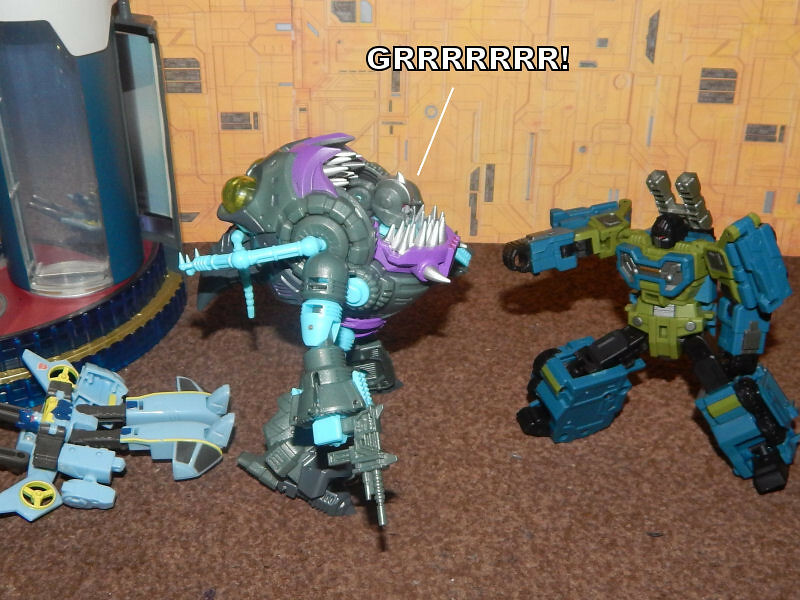 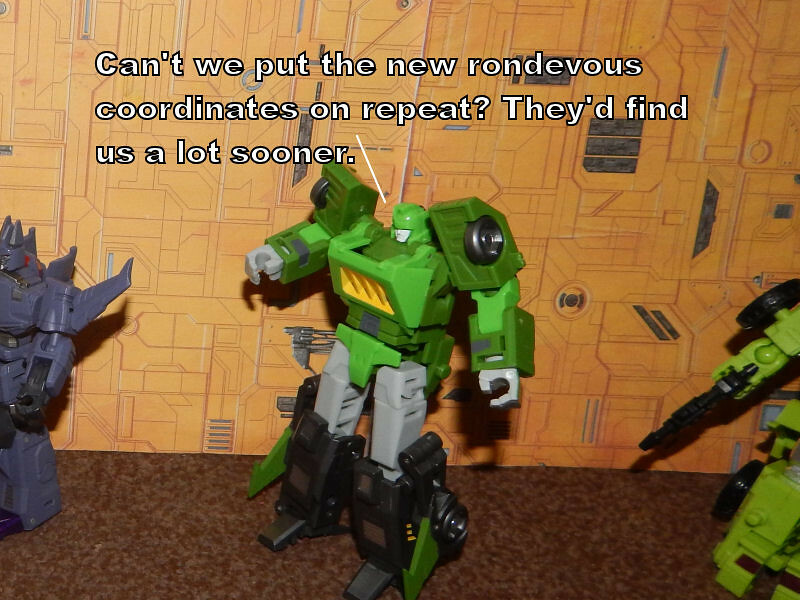 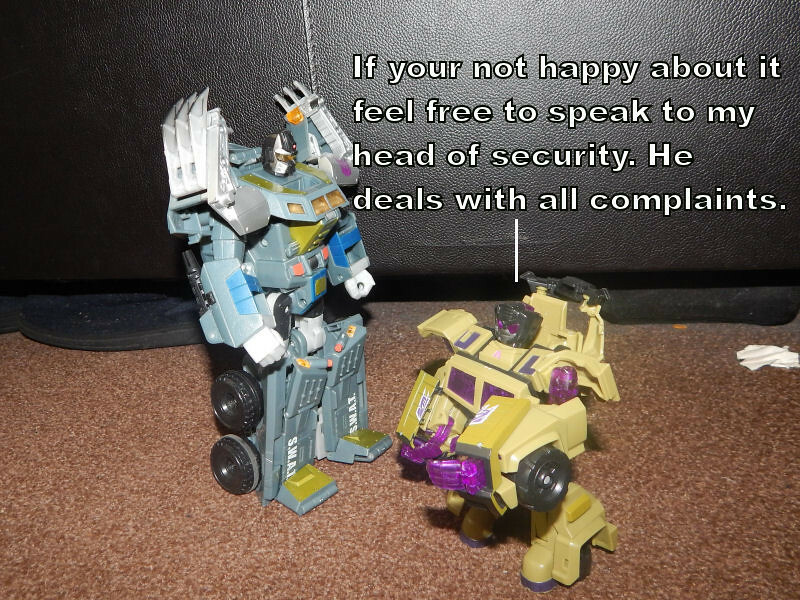 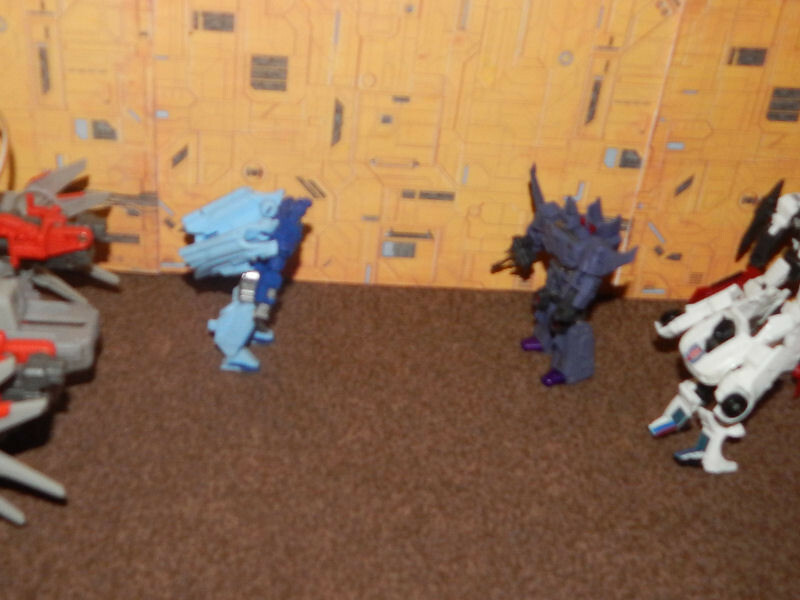 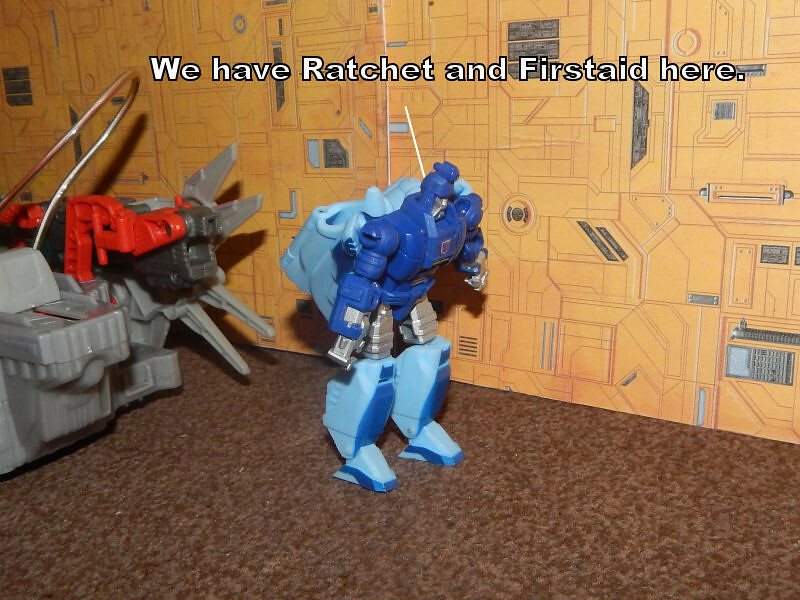 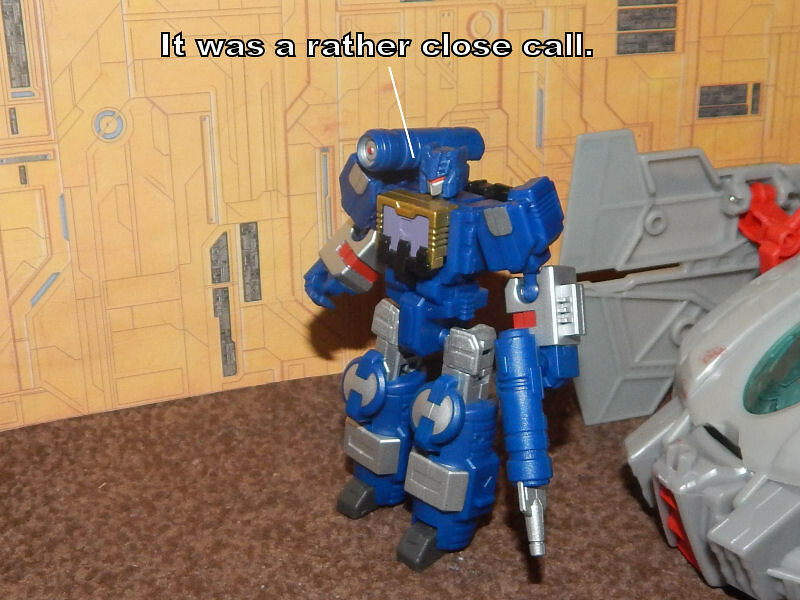 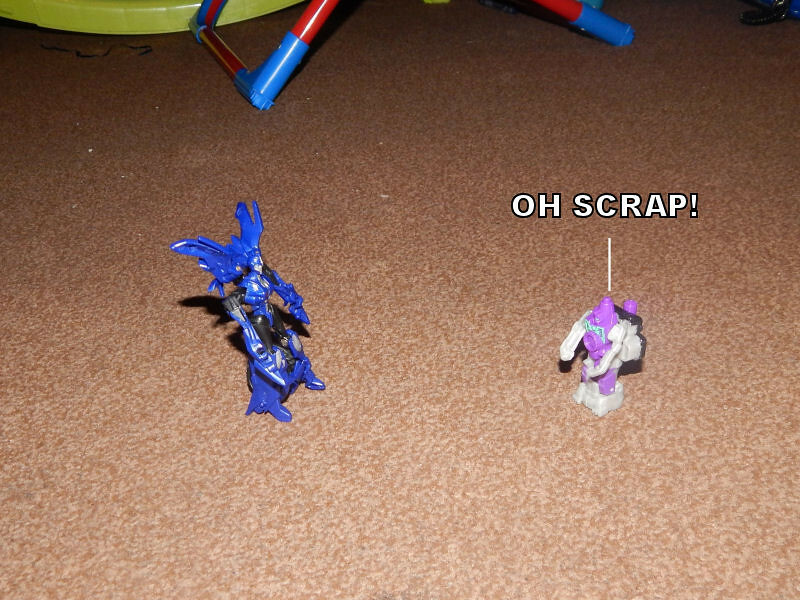 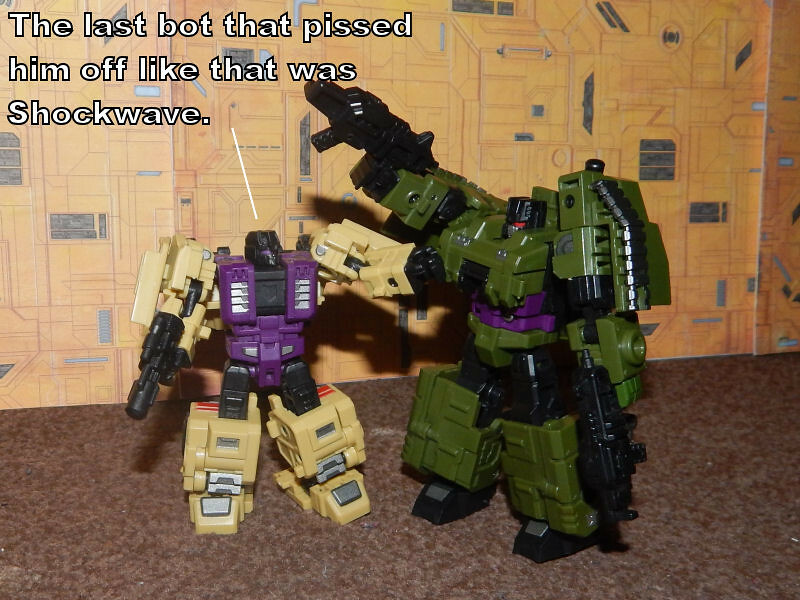 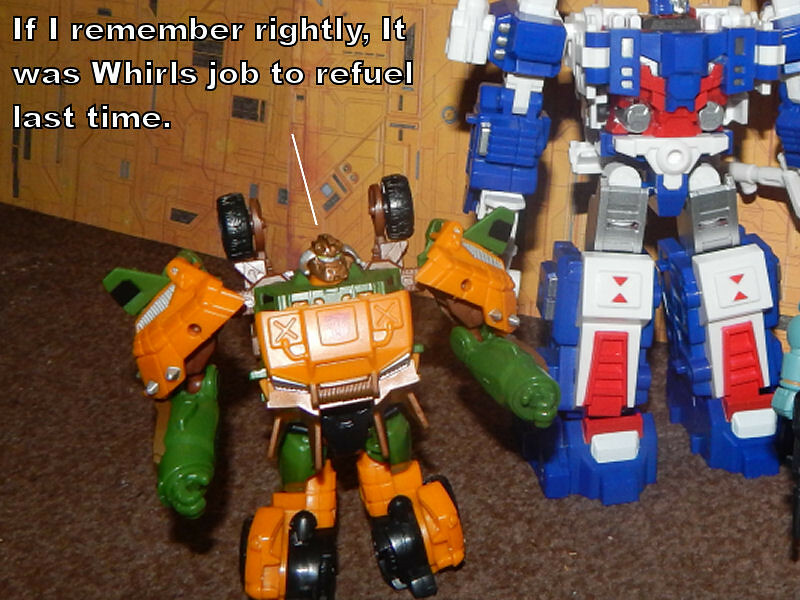 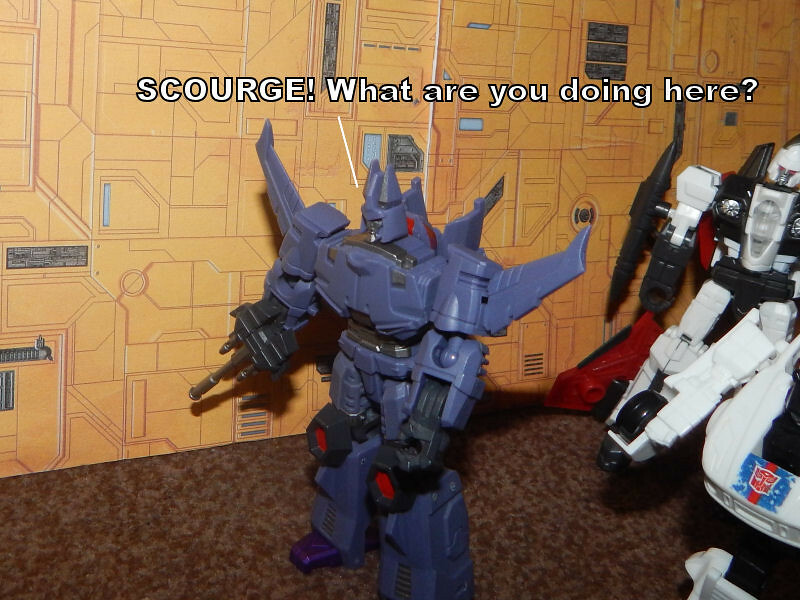 Given one of his team was lost, Scrapper's eagerness makes sense. 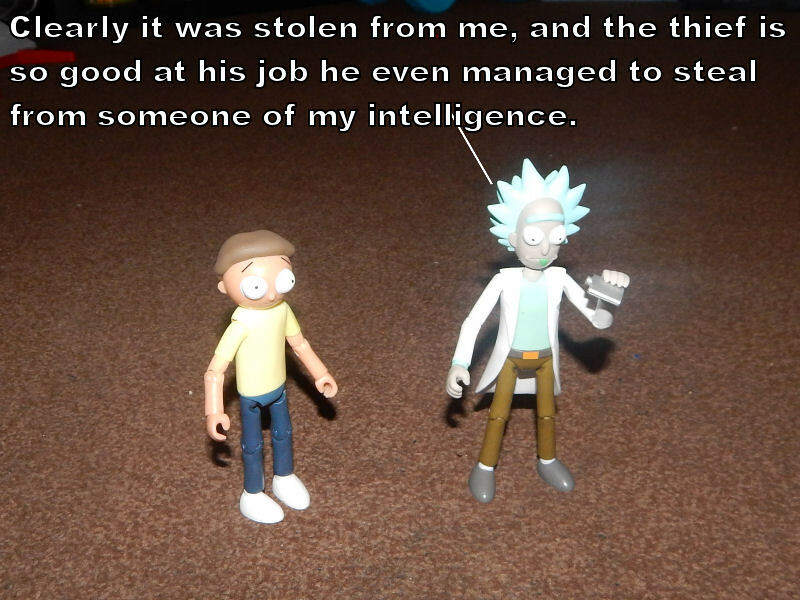 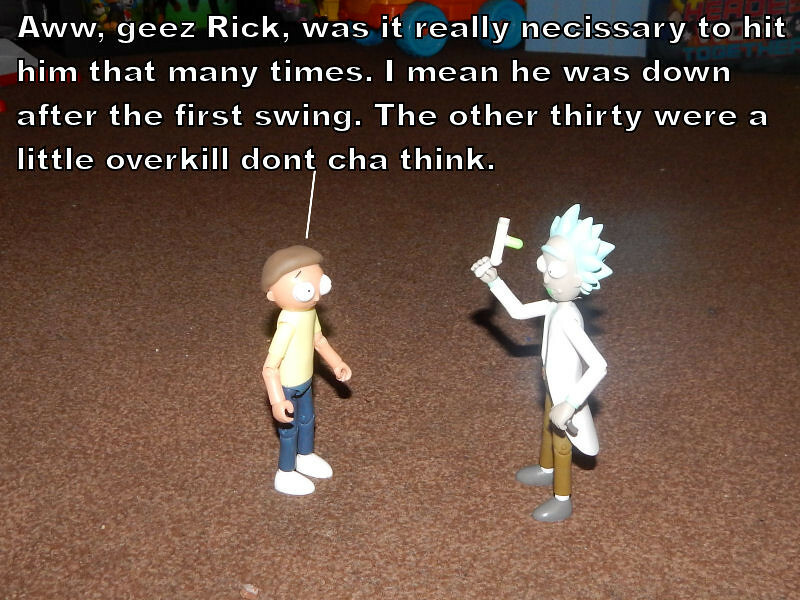 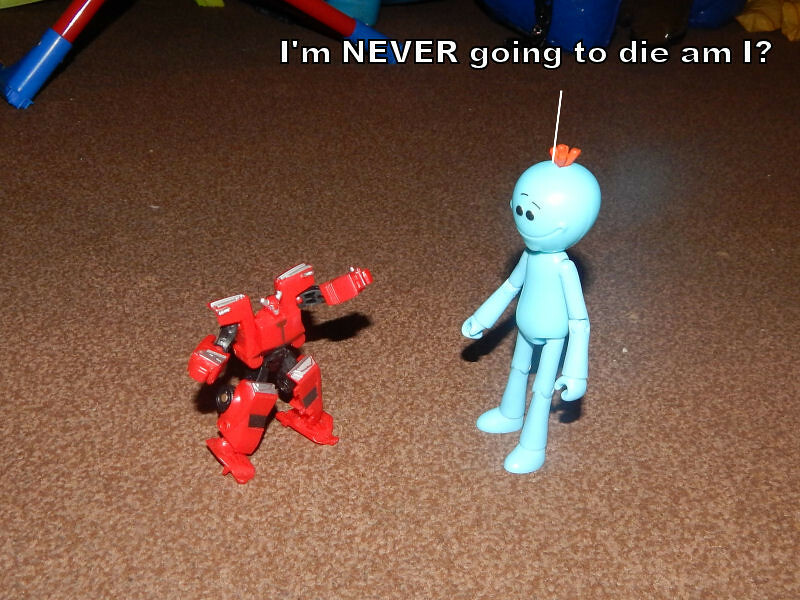 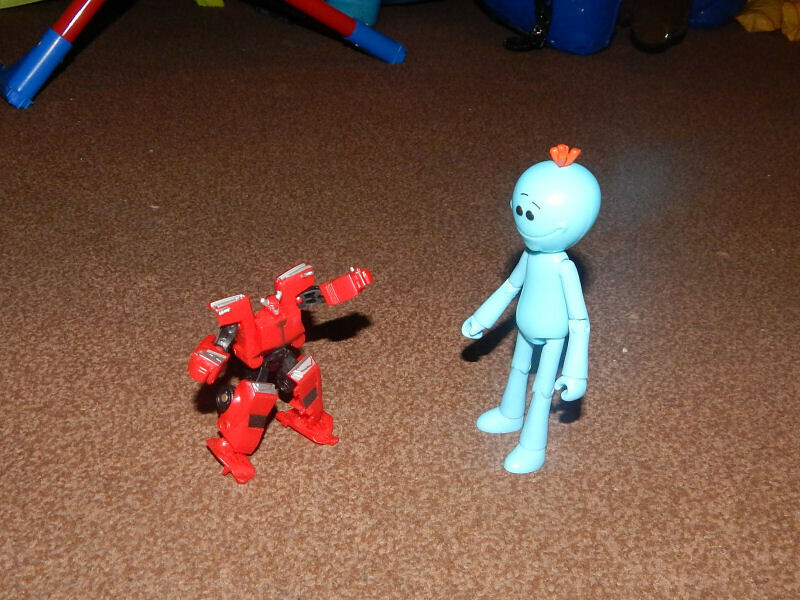 Not with that attitude, Mr. Meeseeks. 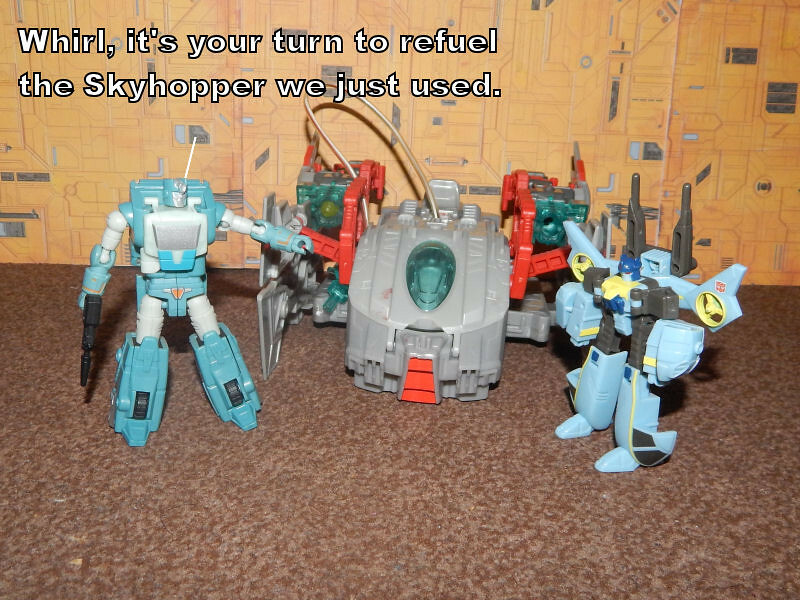 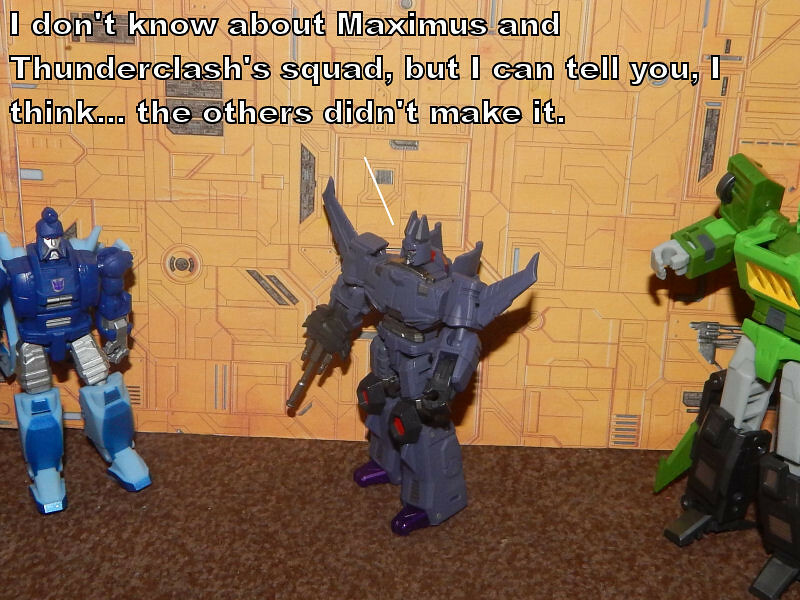 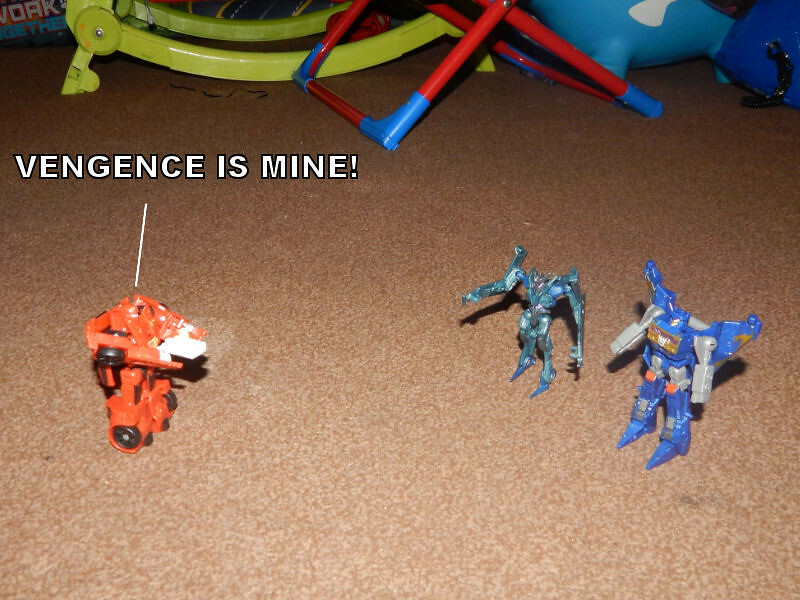 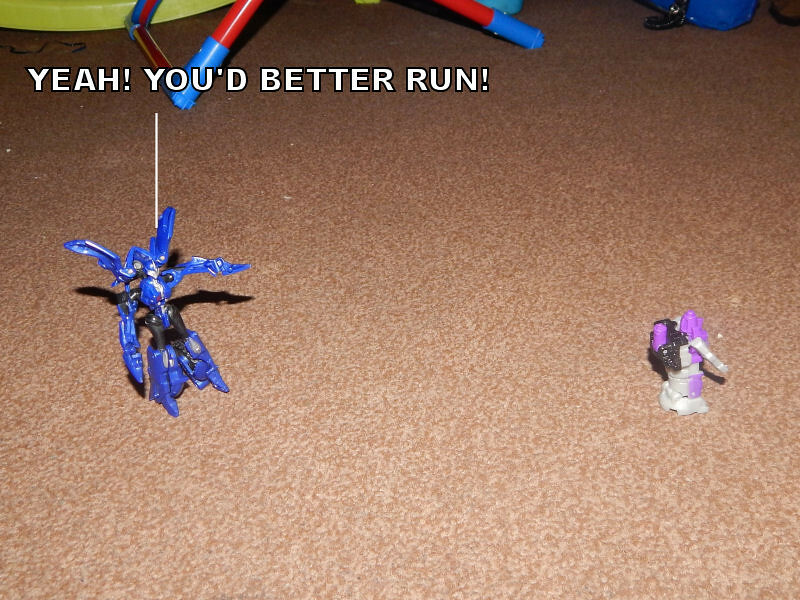 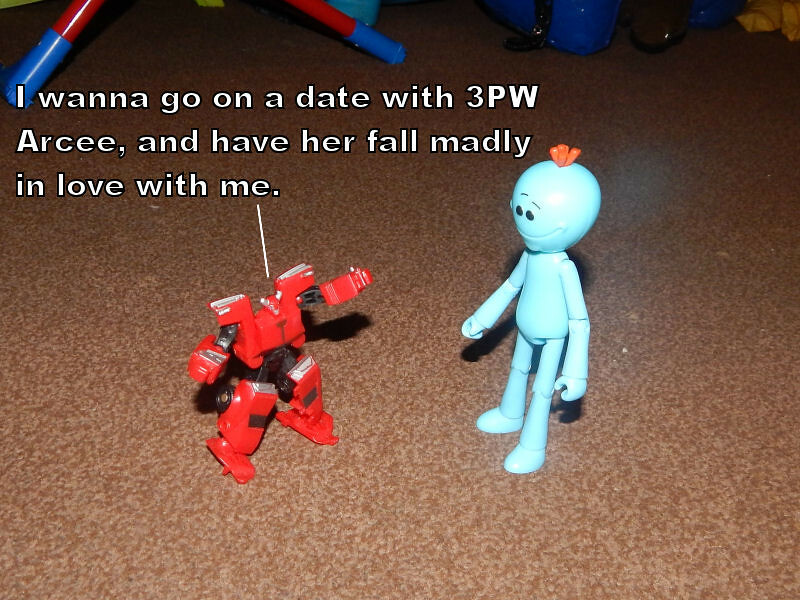 Well, Cliffjumper's never going to get what he wants either. 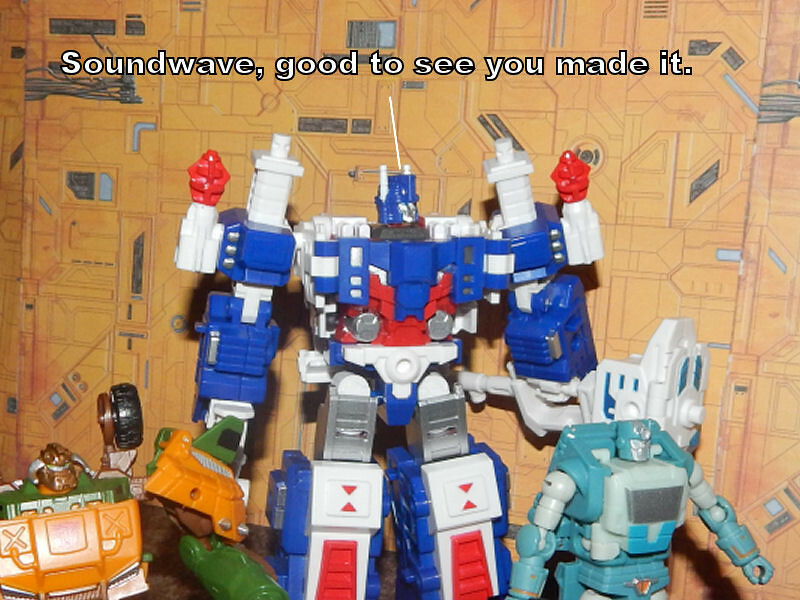 Friends, family, foreign dignitaries the works! 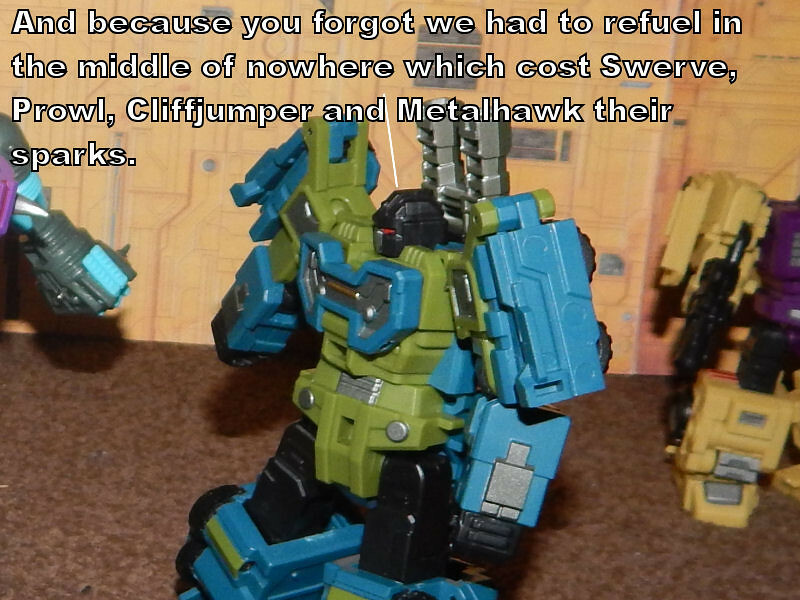 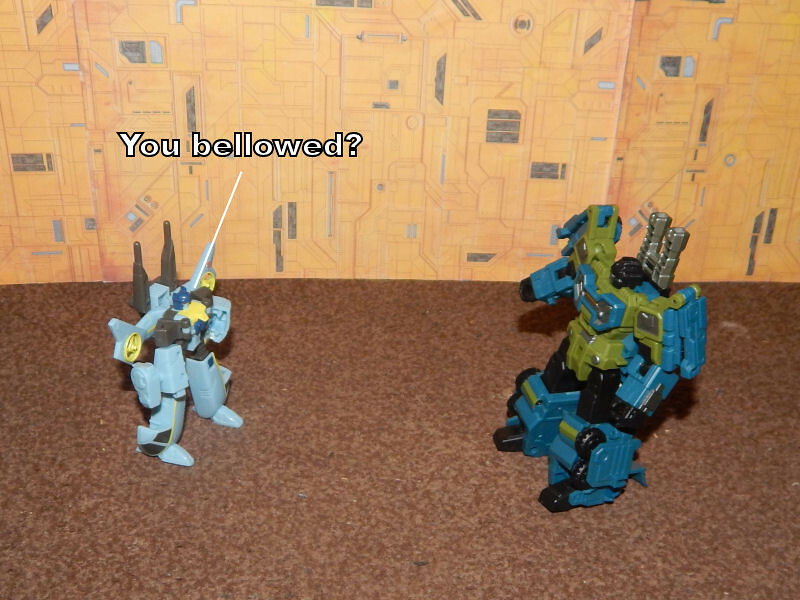 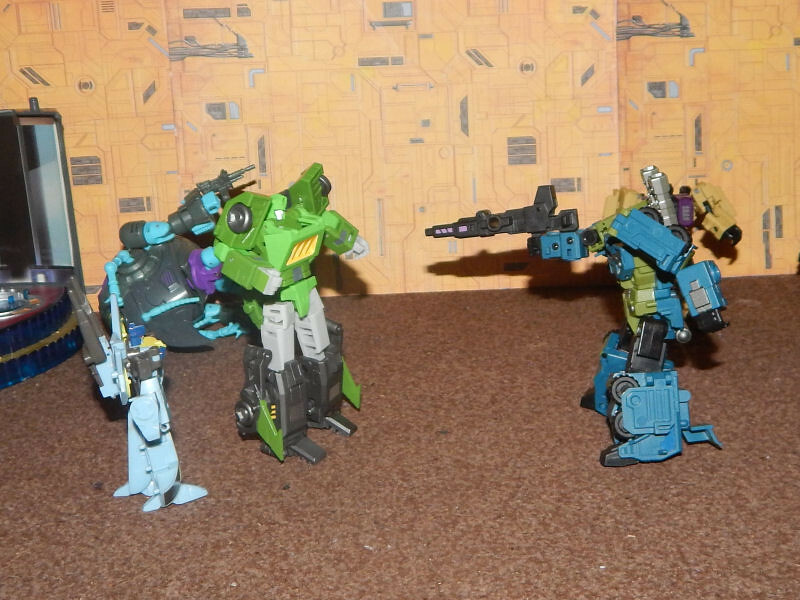 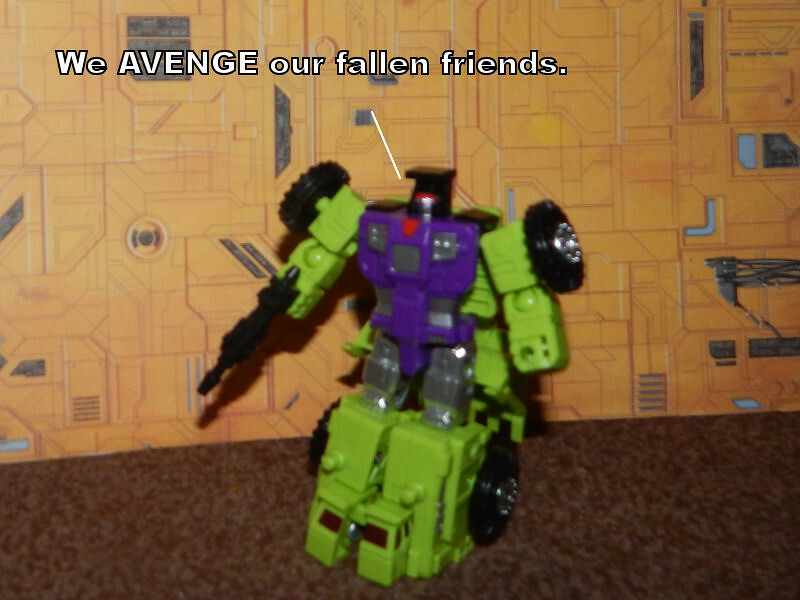 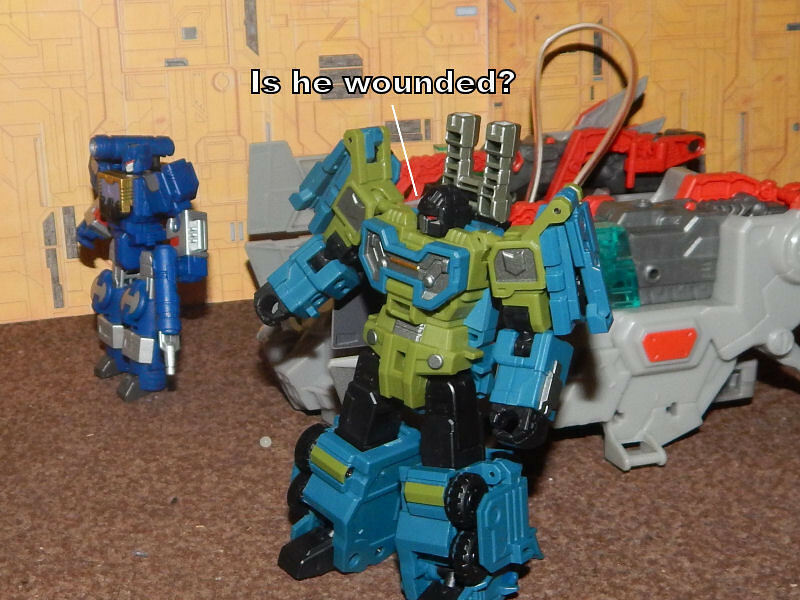 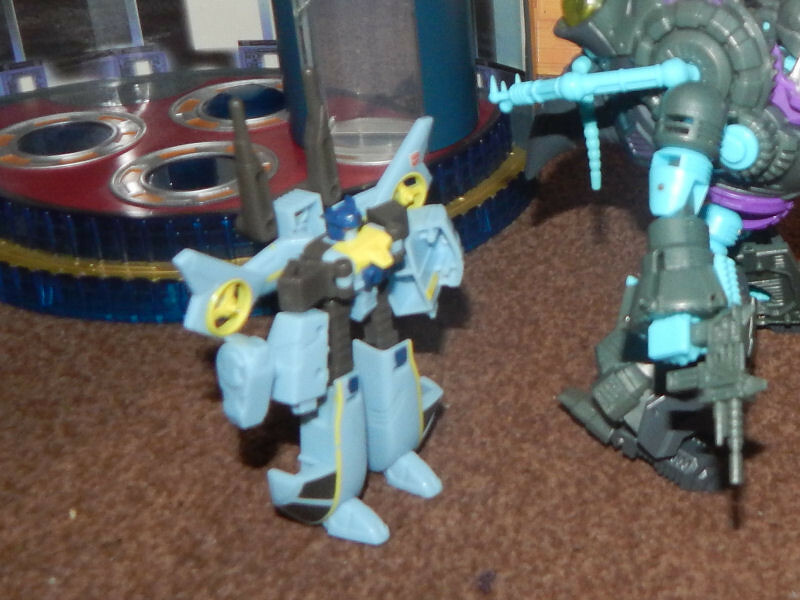 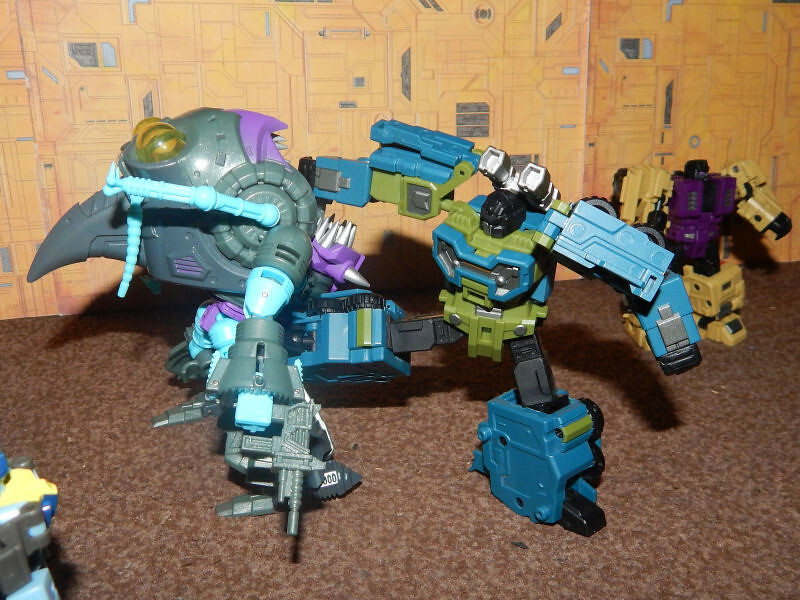 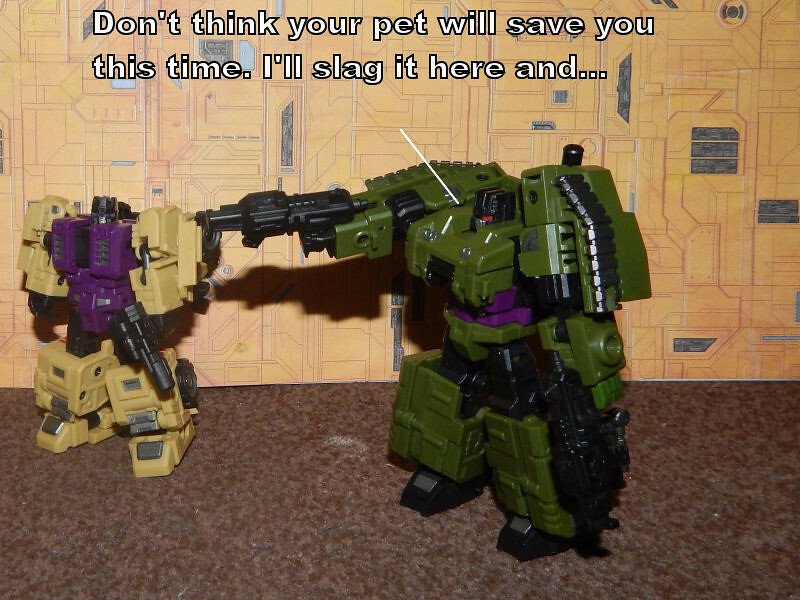 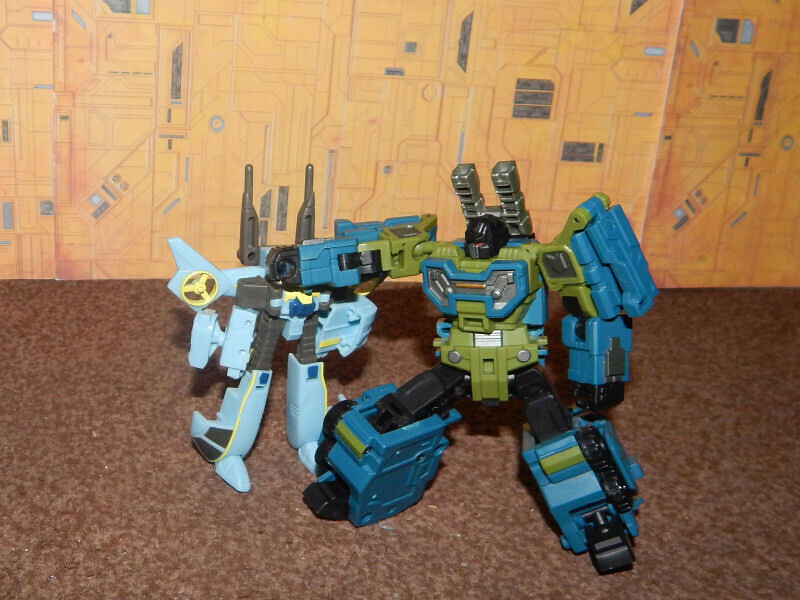 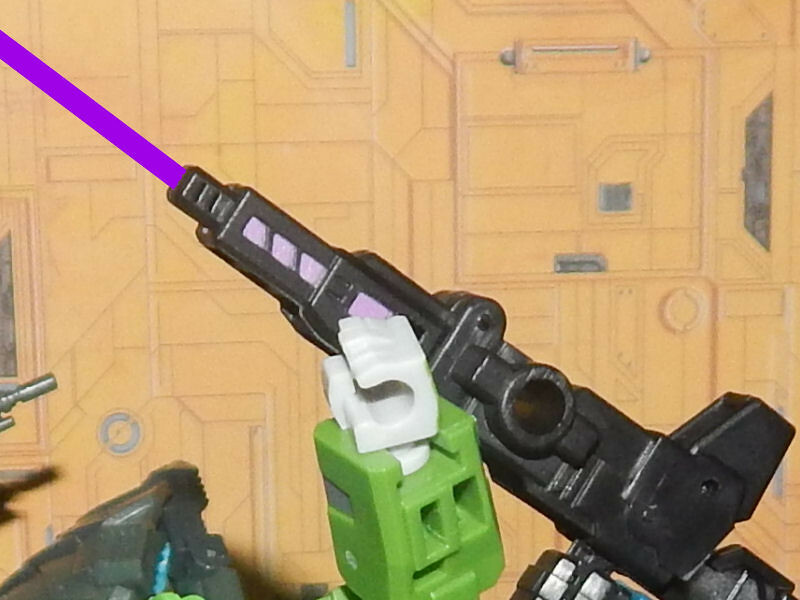 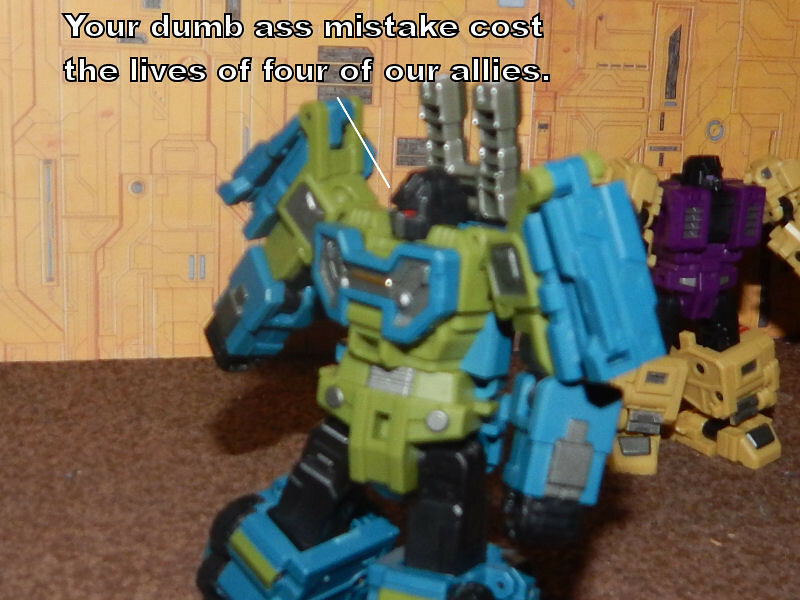 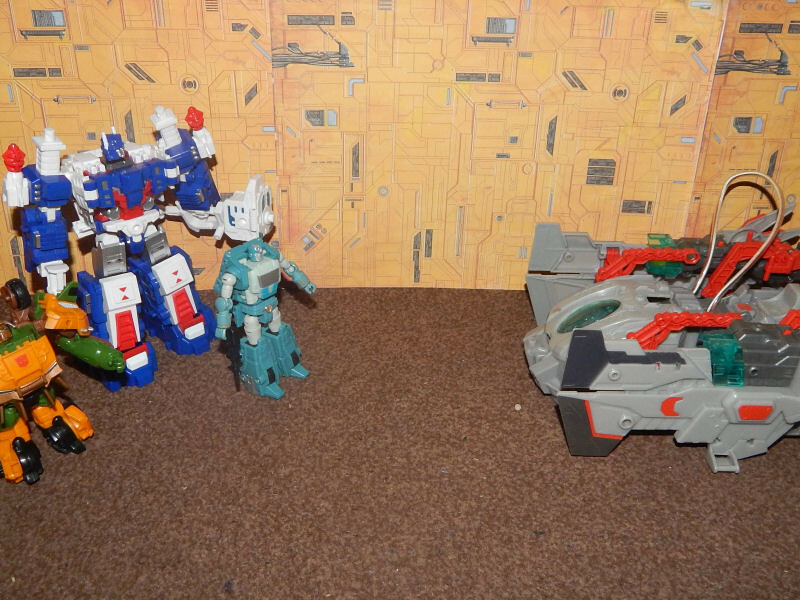 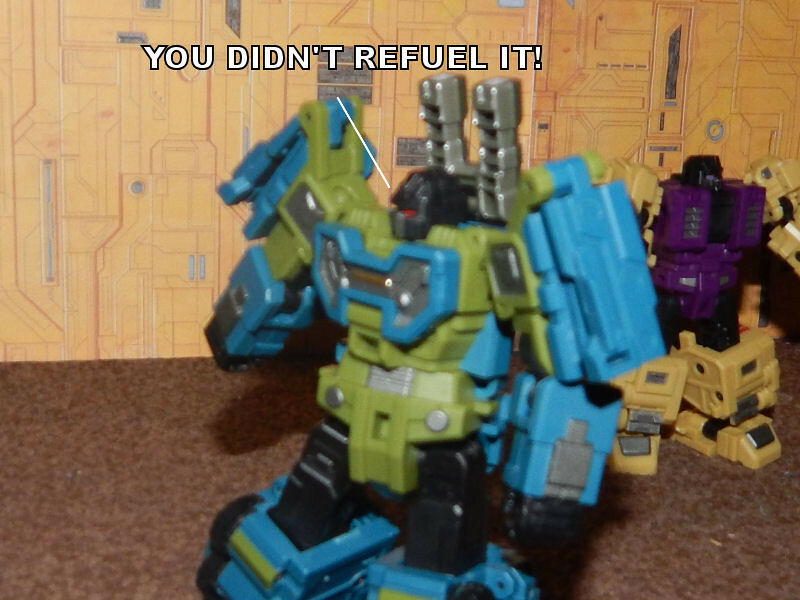 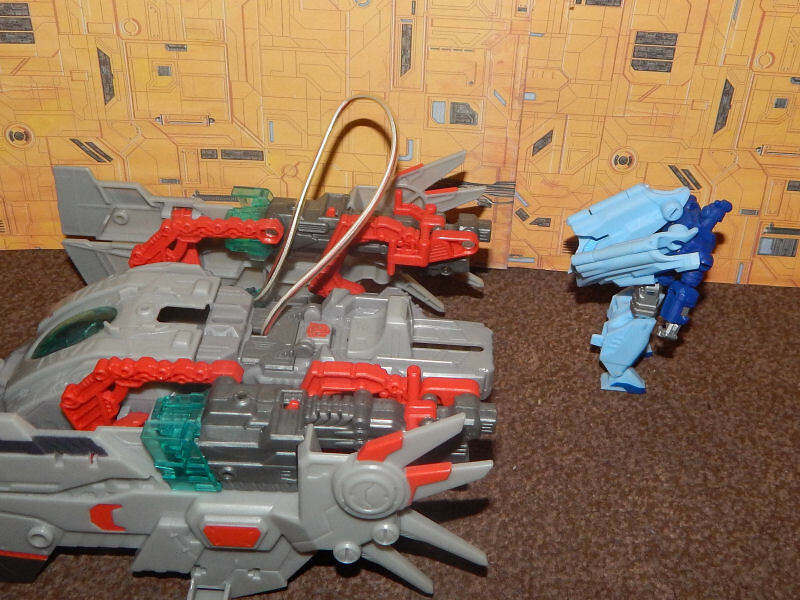 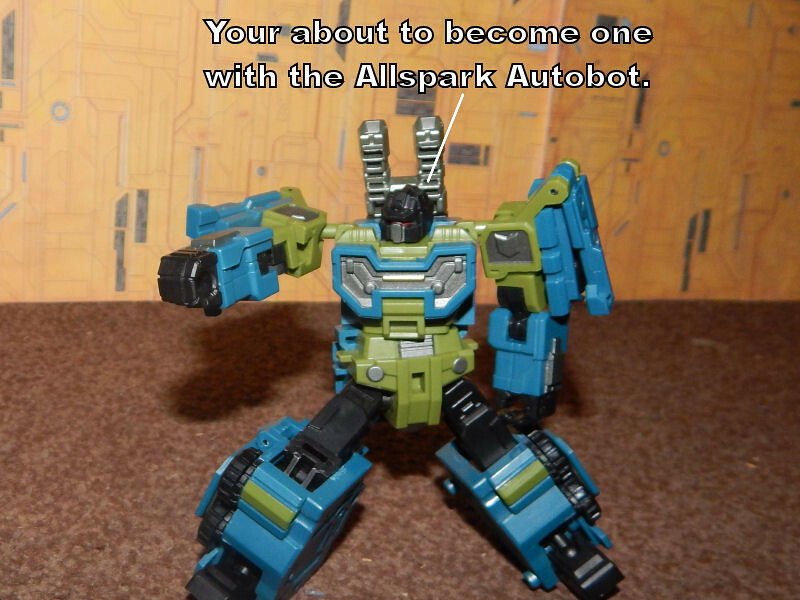 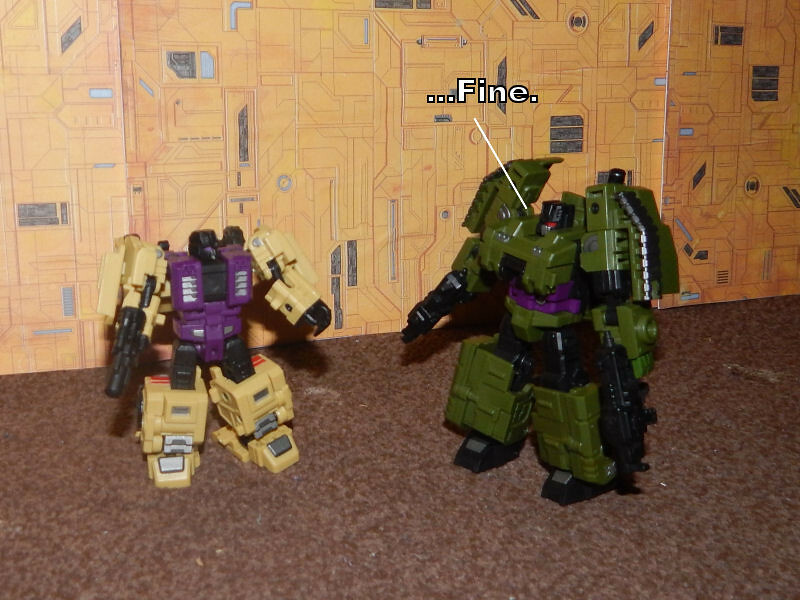 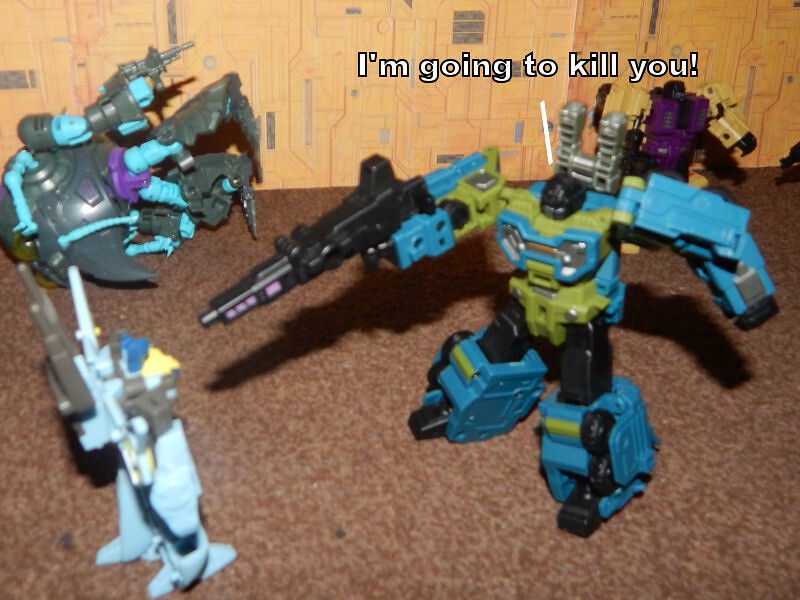 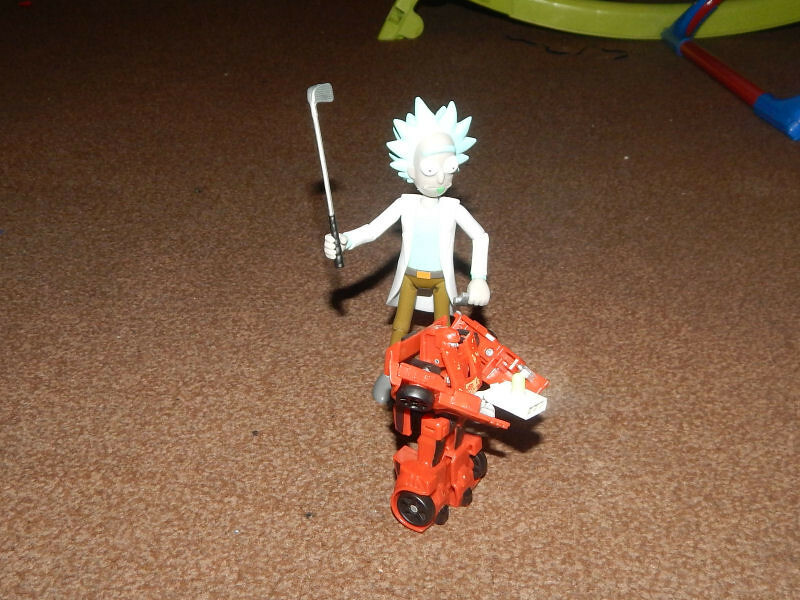 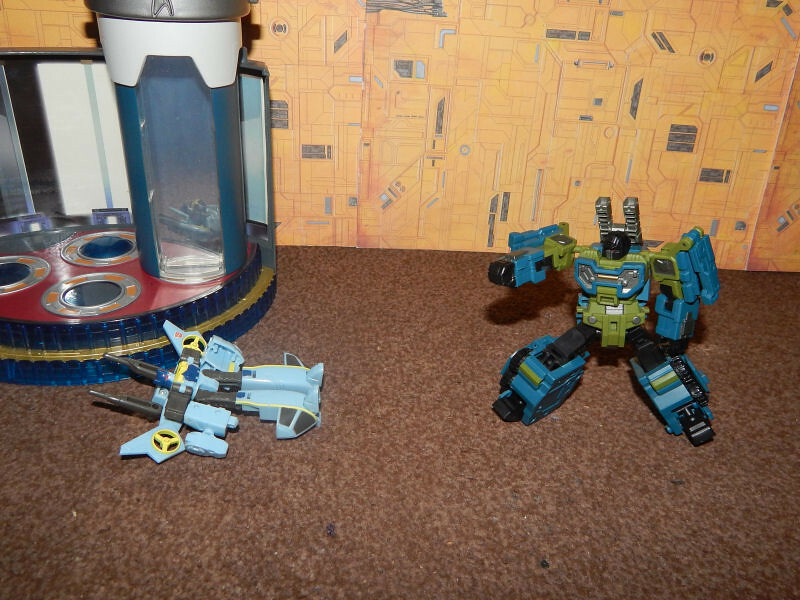 Who's more sorry for the Springer repaint Springer or the fandom. 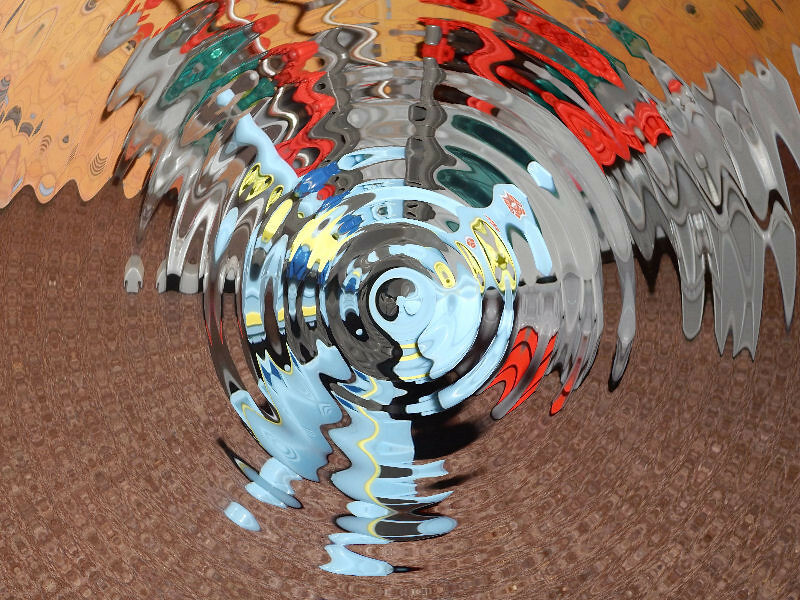 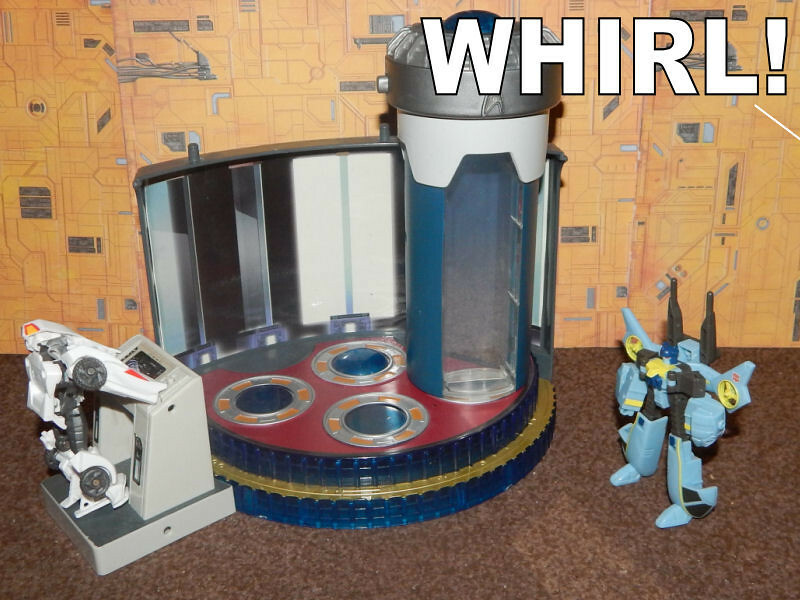 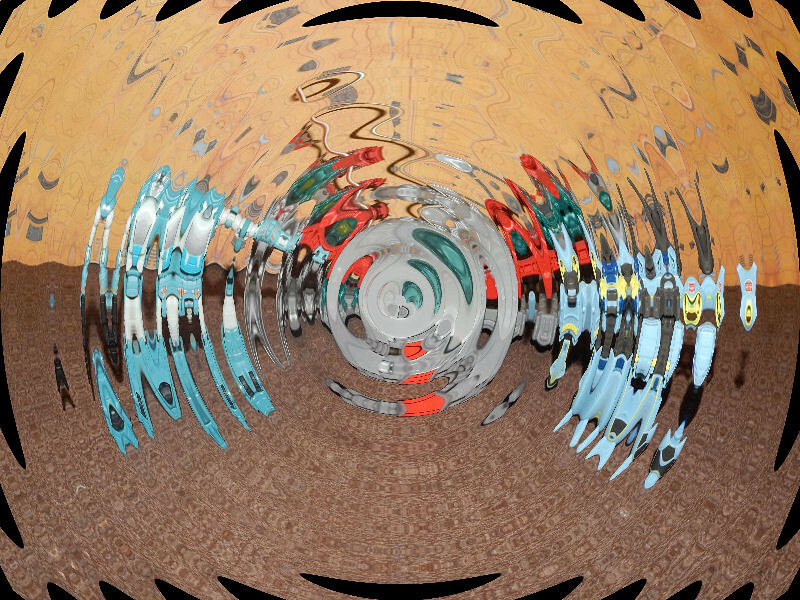 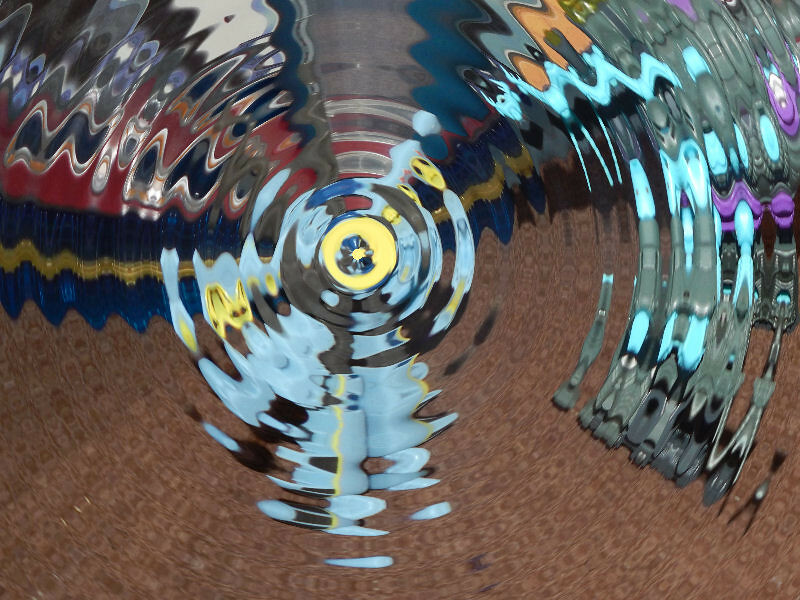 Whirl I love and hate you so much. 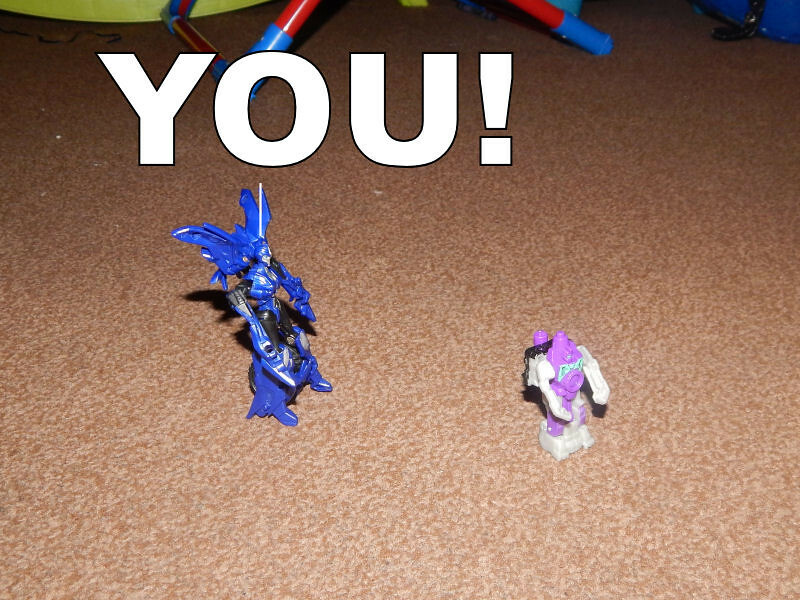 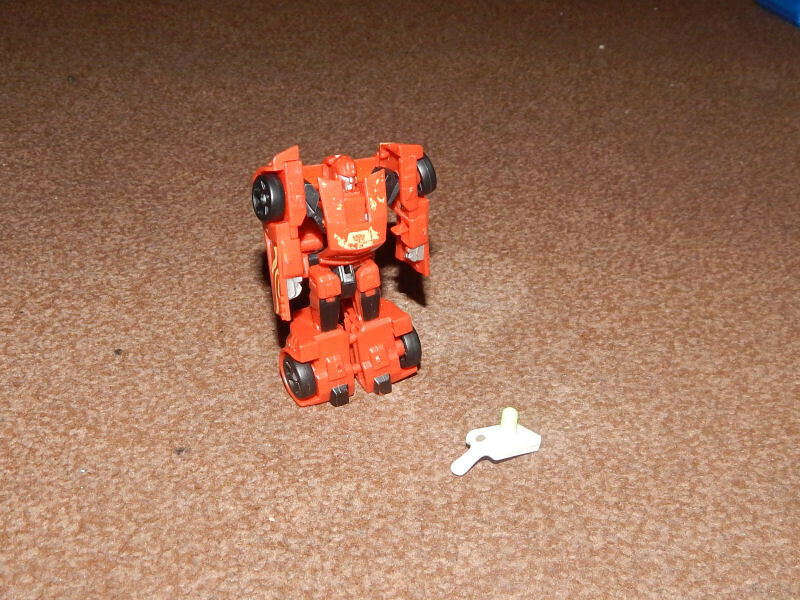 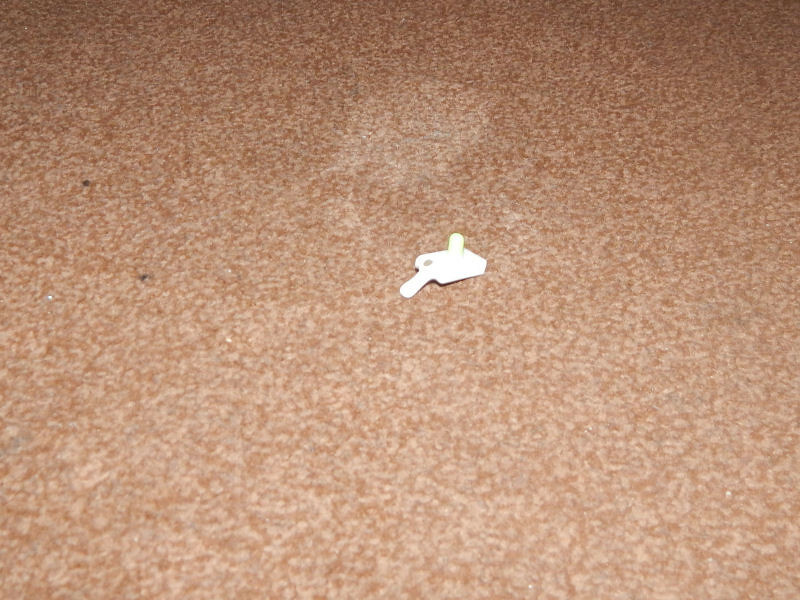 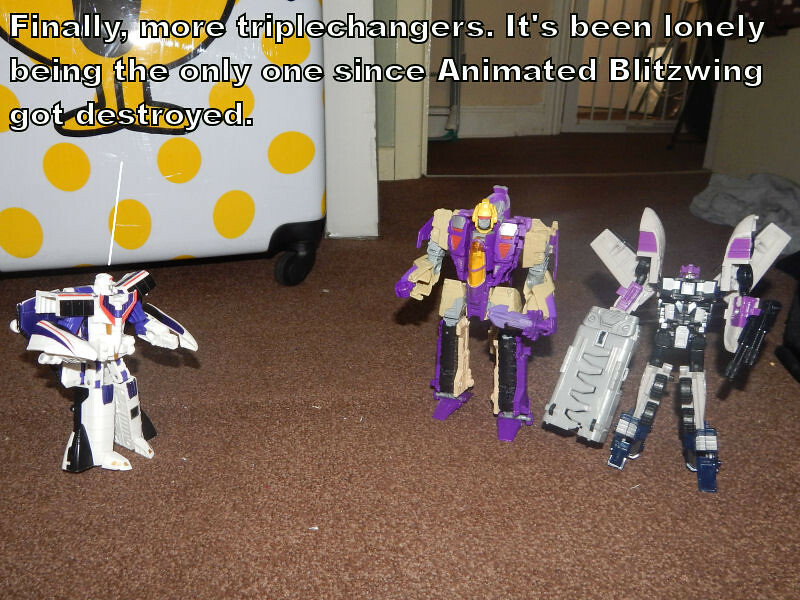 I would be more depressed then hotrod deserves to be if I dropped my animated blitzwing. Reflector still hasn't played me distribution rights. 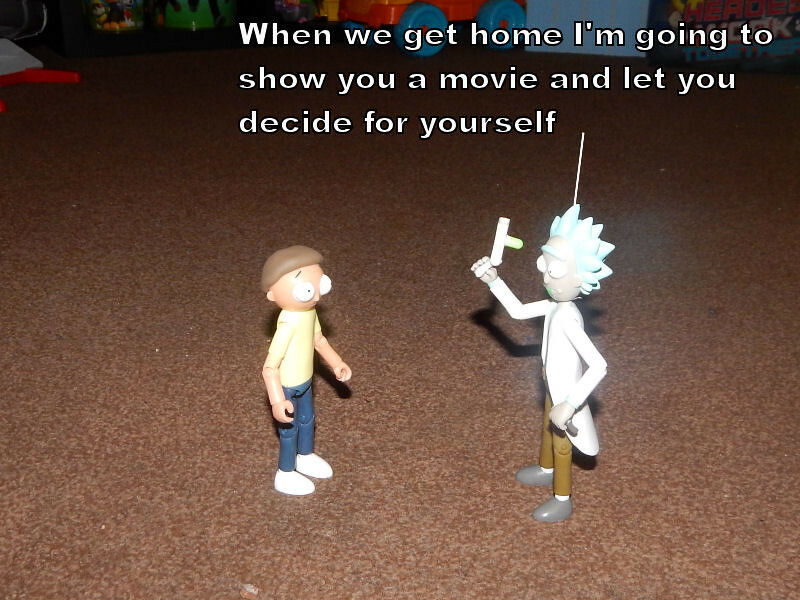 Is there anyone who doesn't. He's an optimus prime of course he's gonna survive. 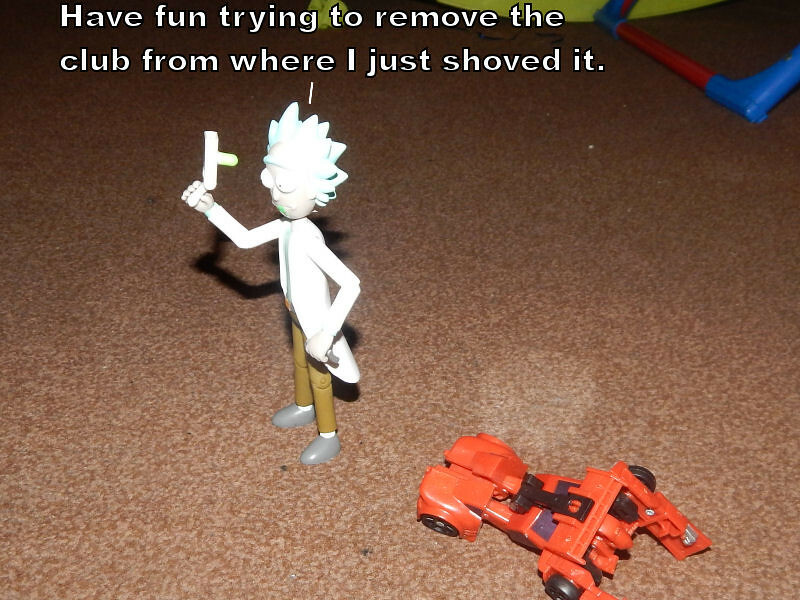 Your immortal at this point bud.